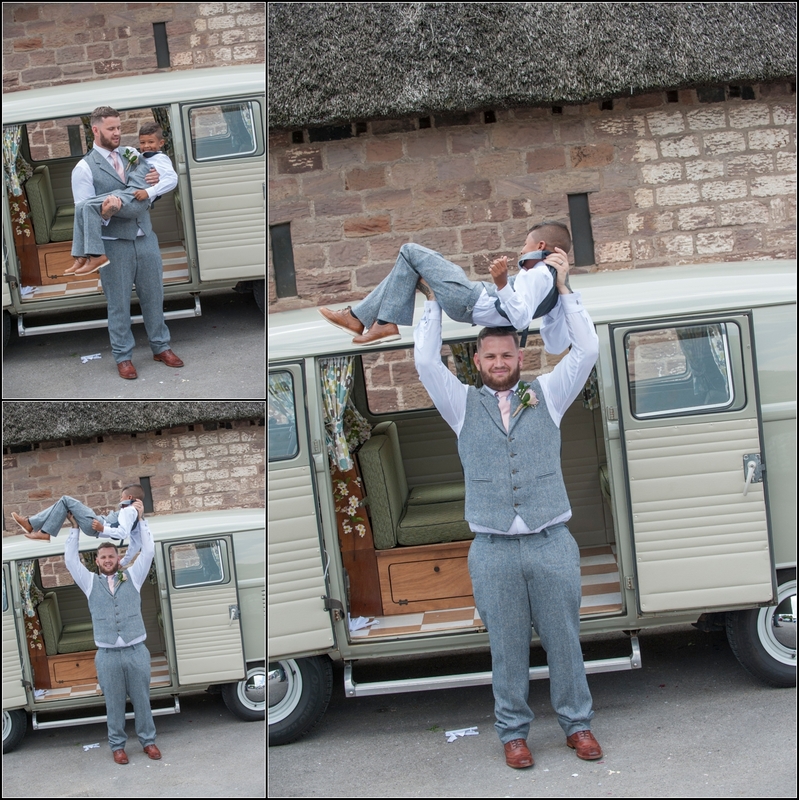 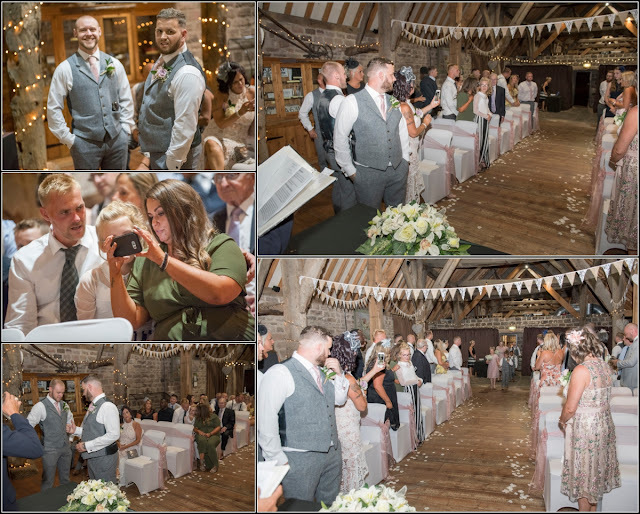 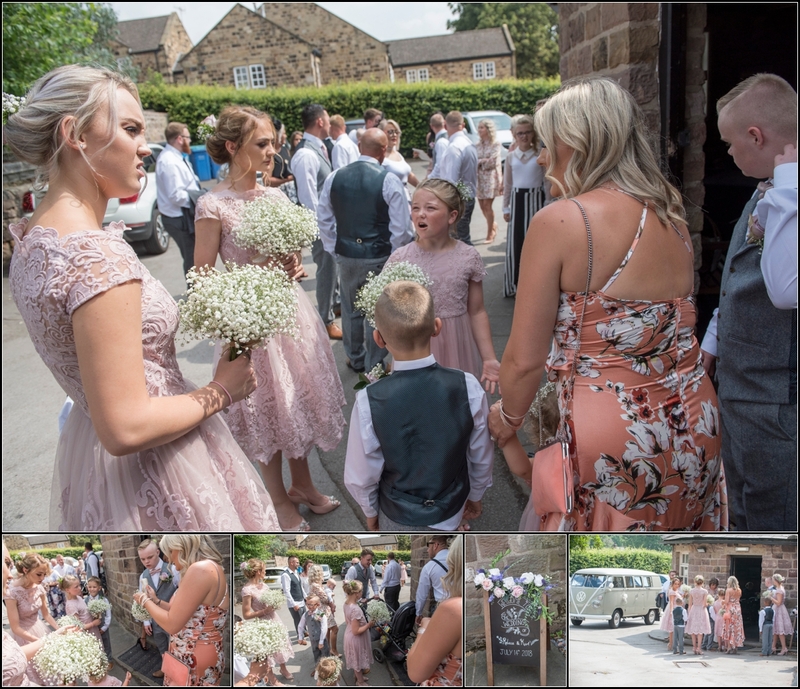 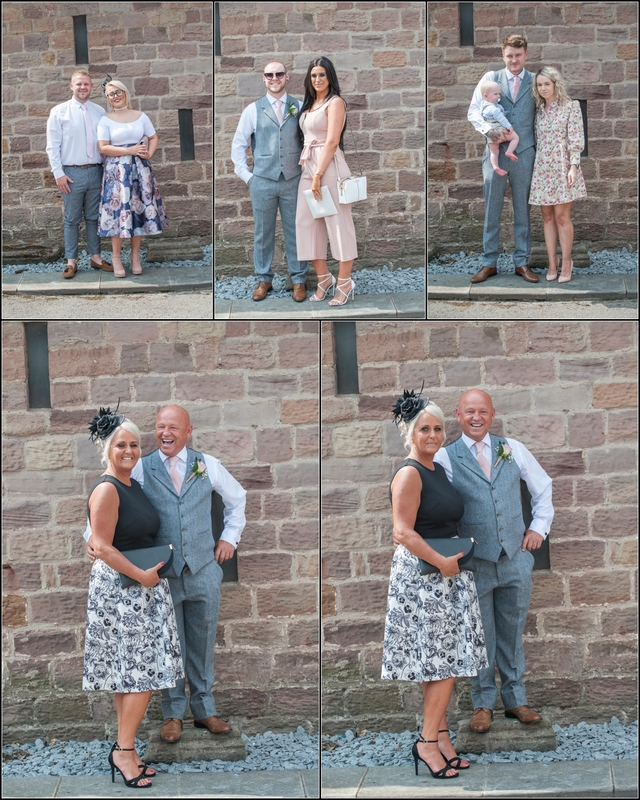 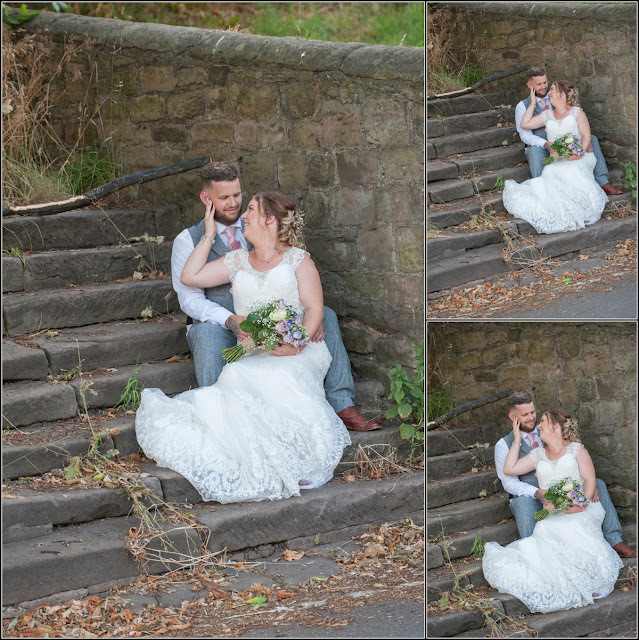 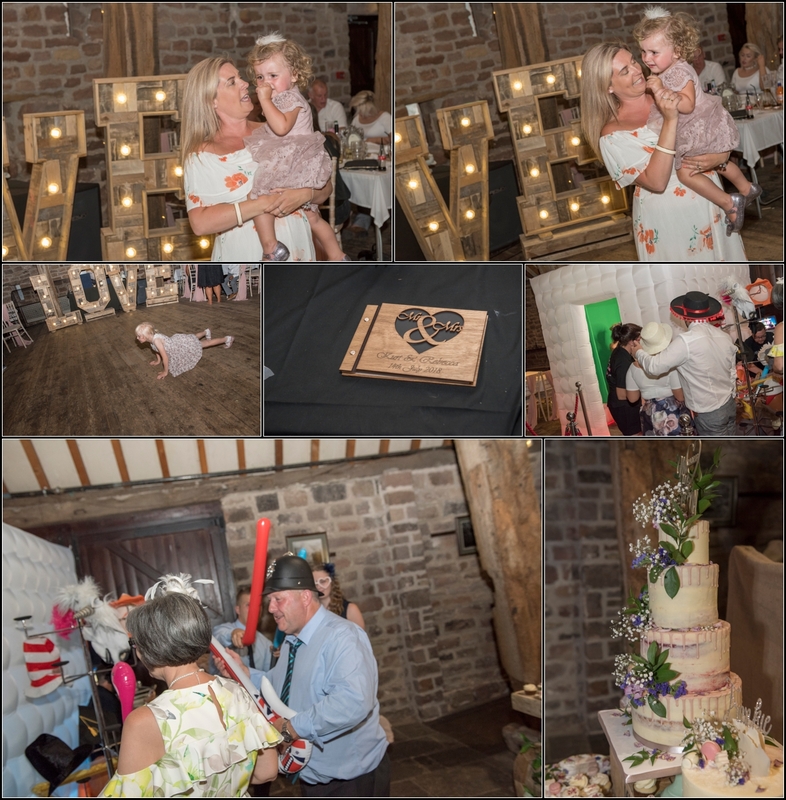 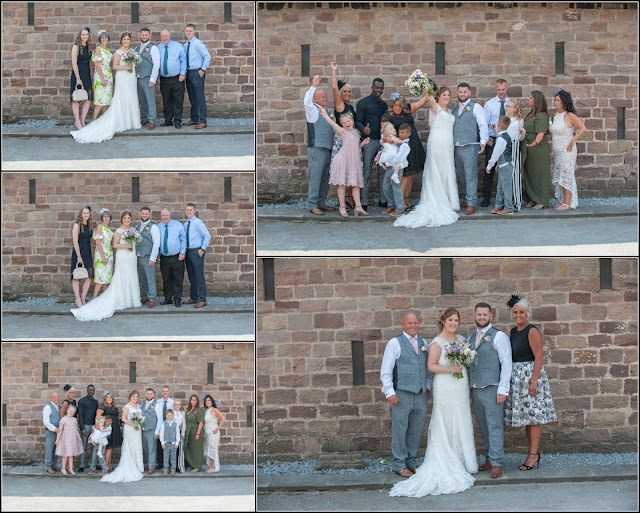 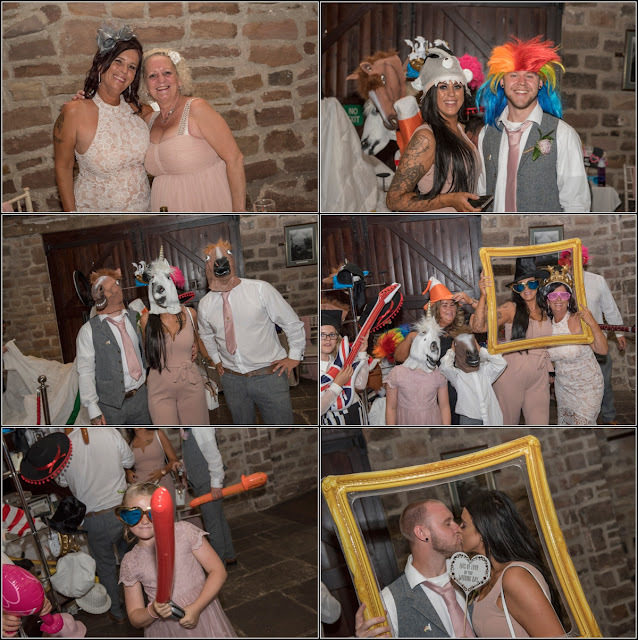 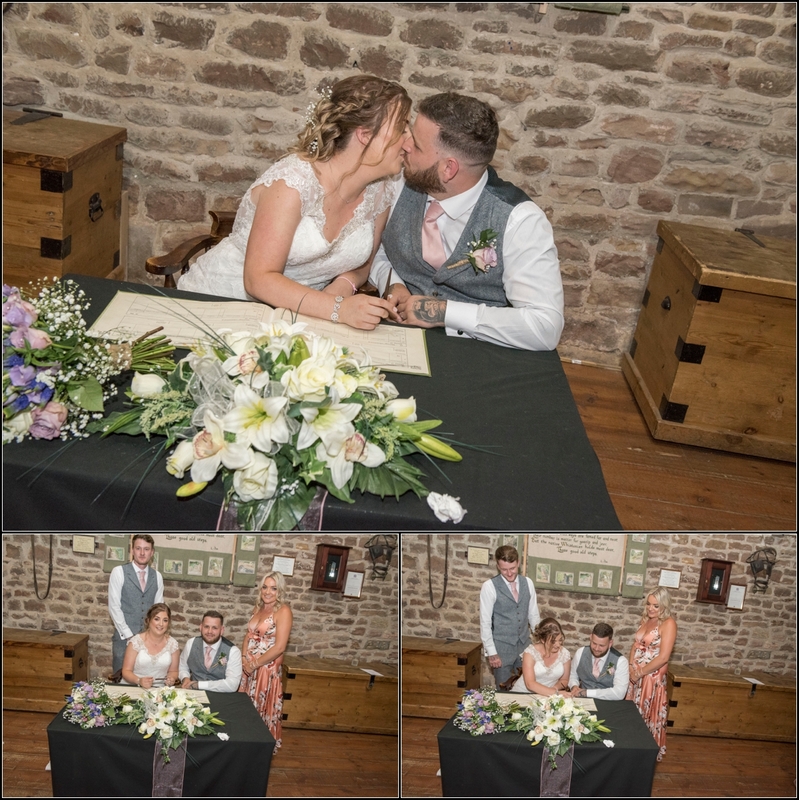 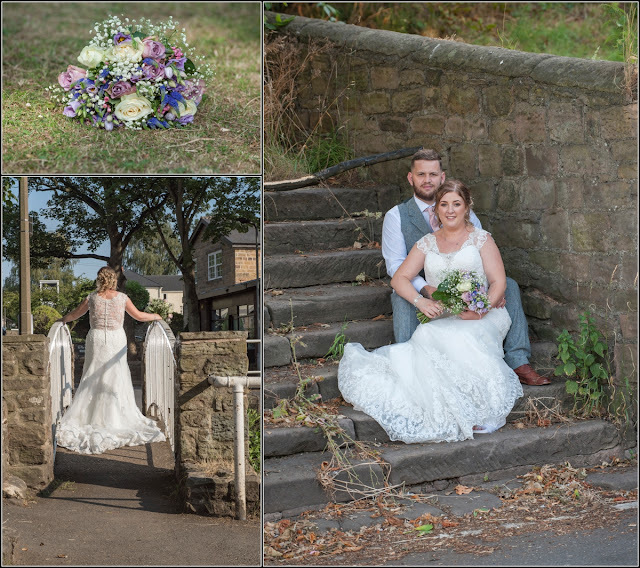 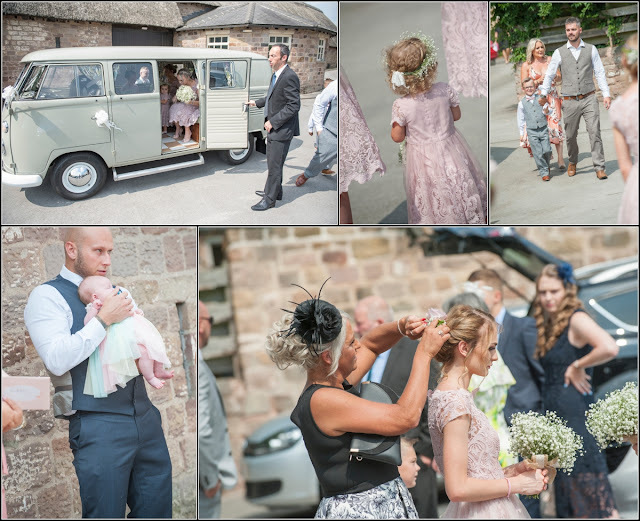 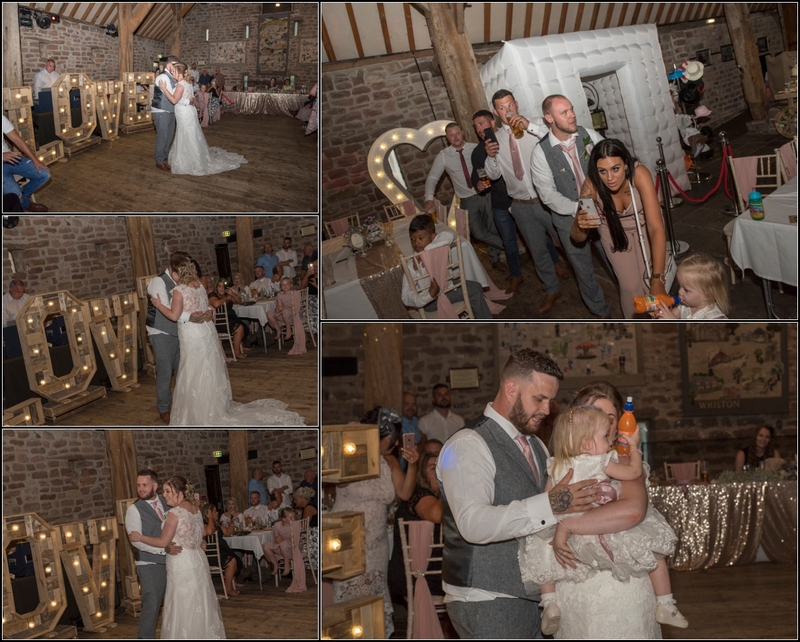 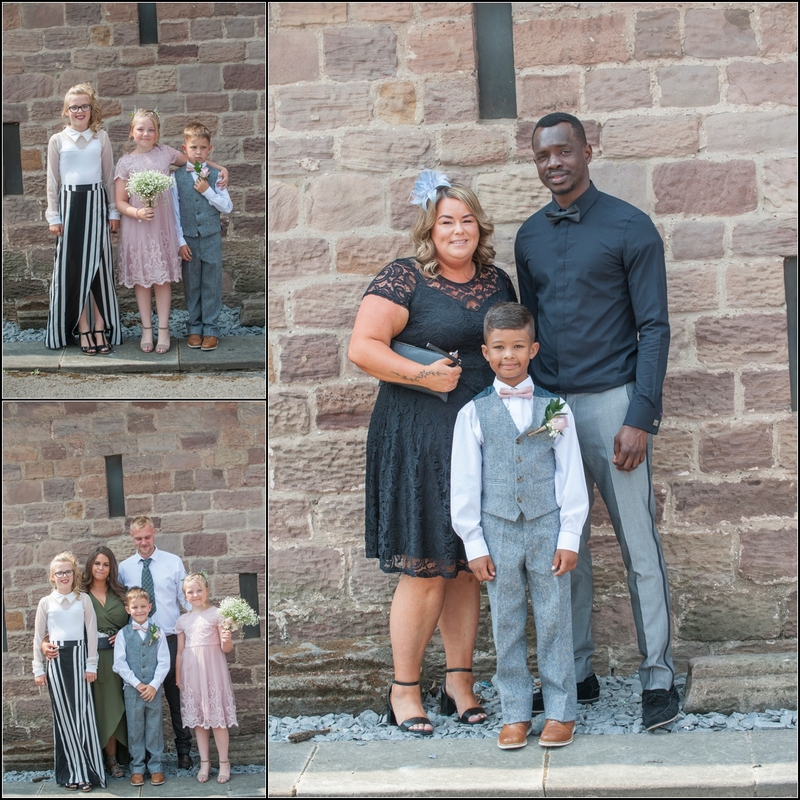 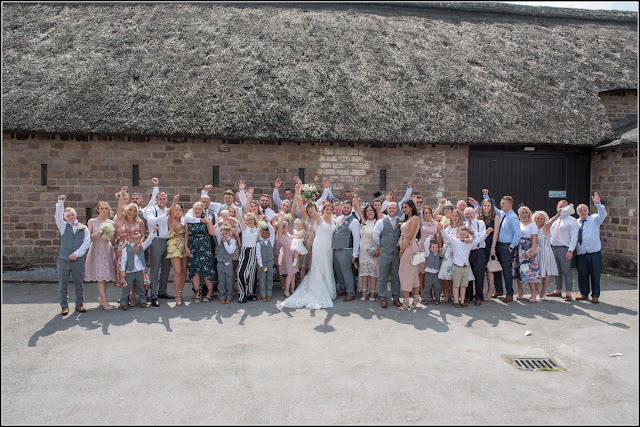 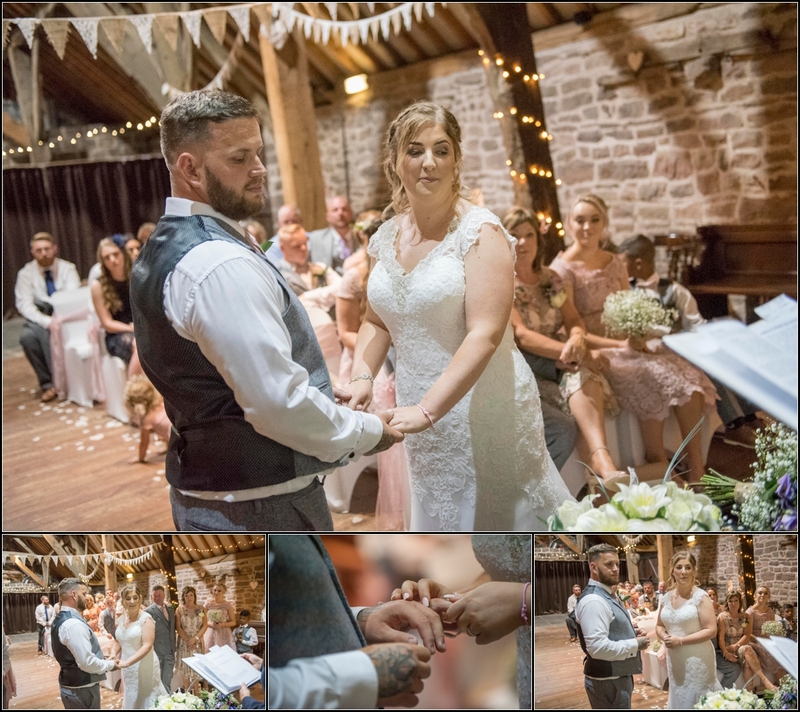 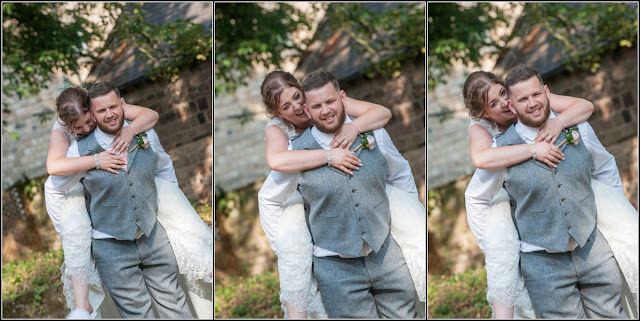 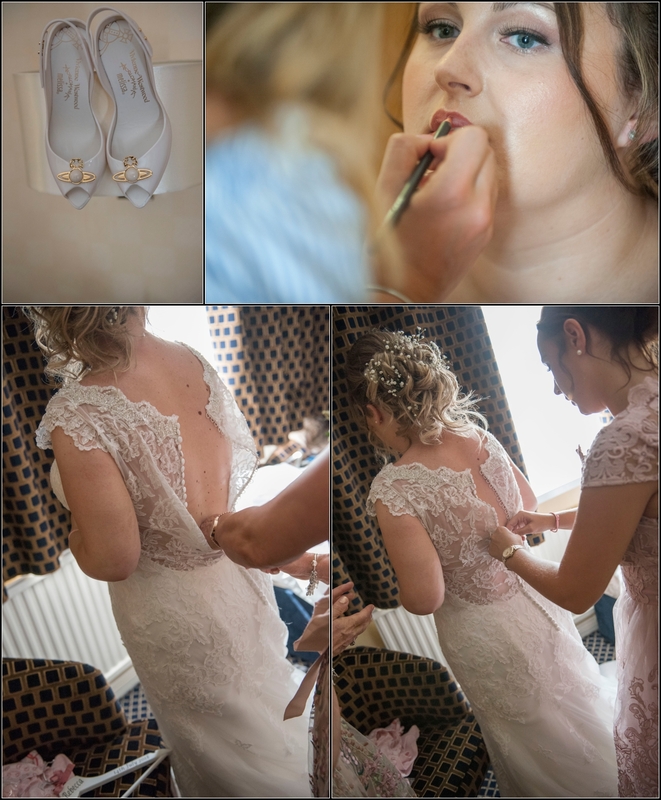 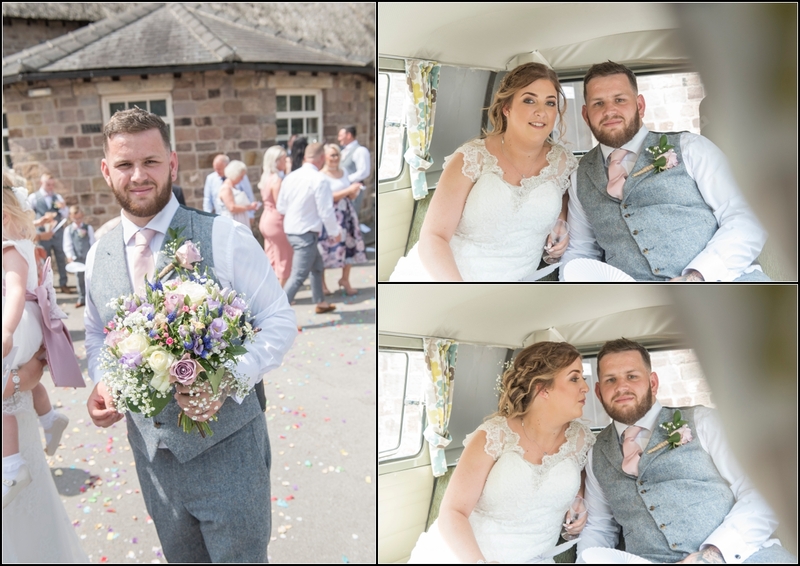 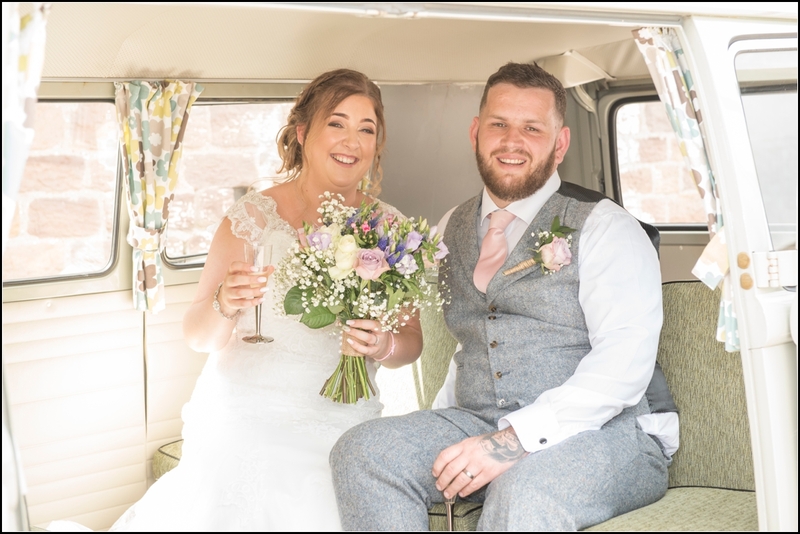 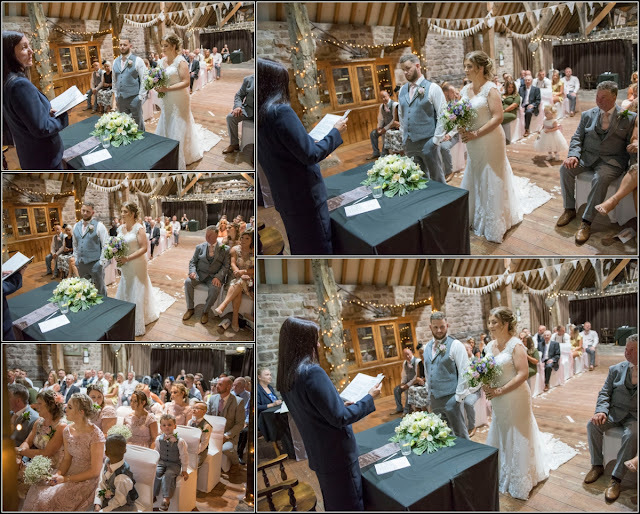 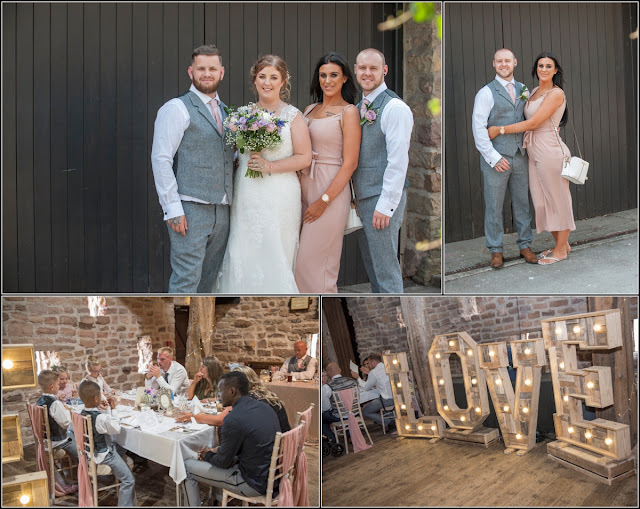 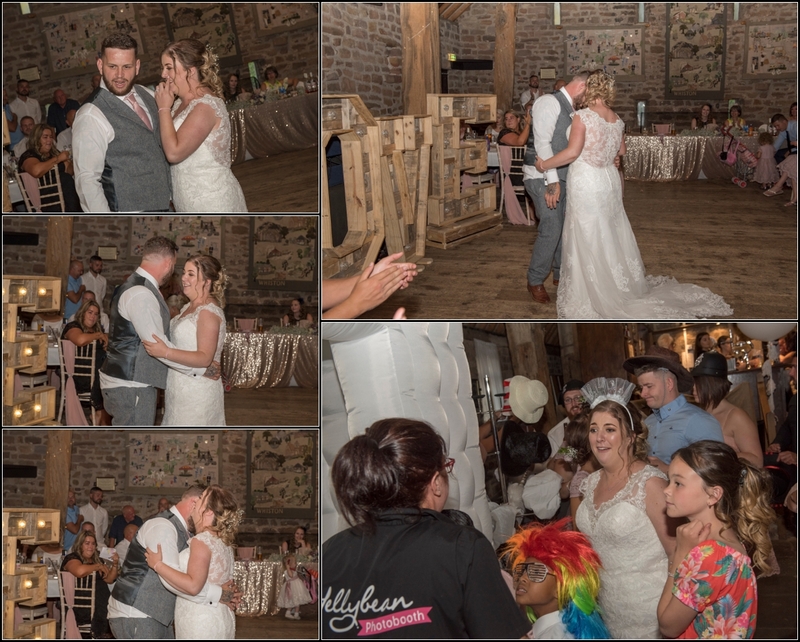 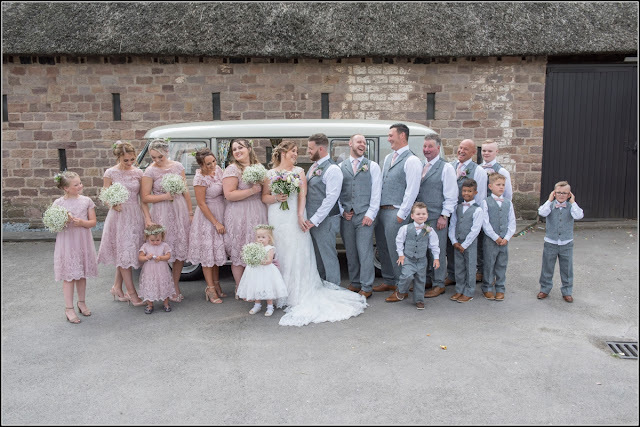 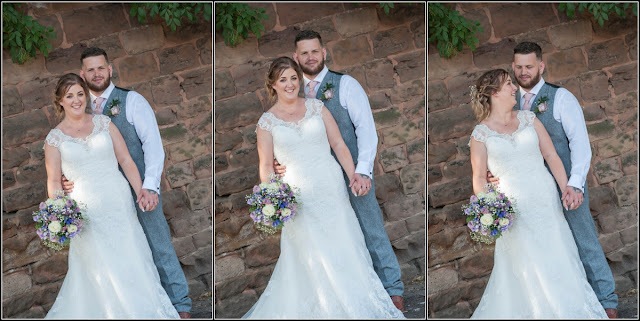 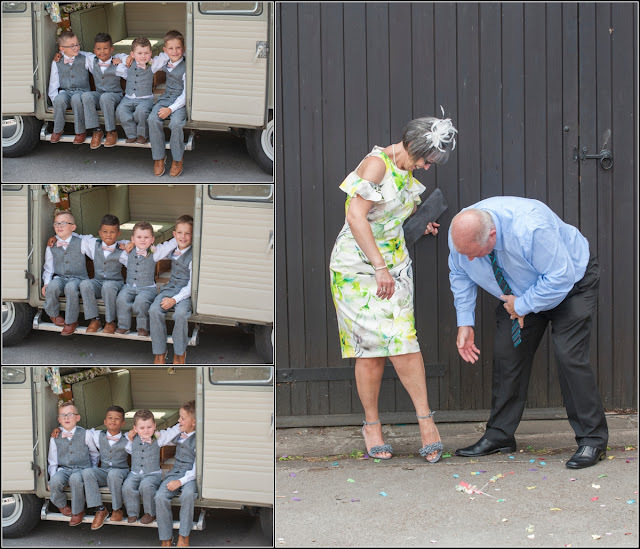 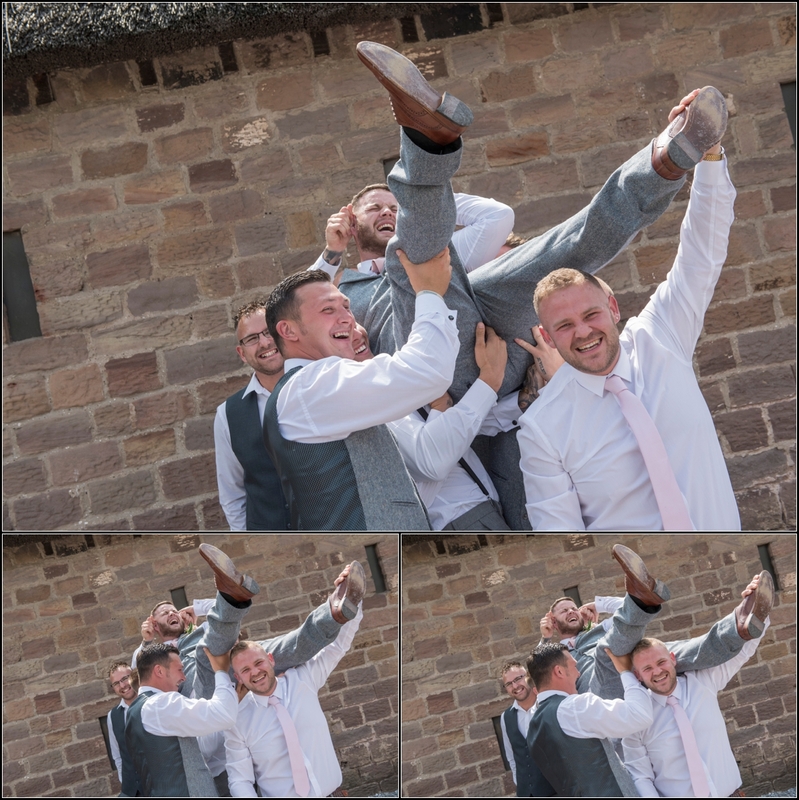 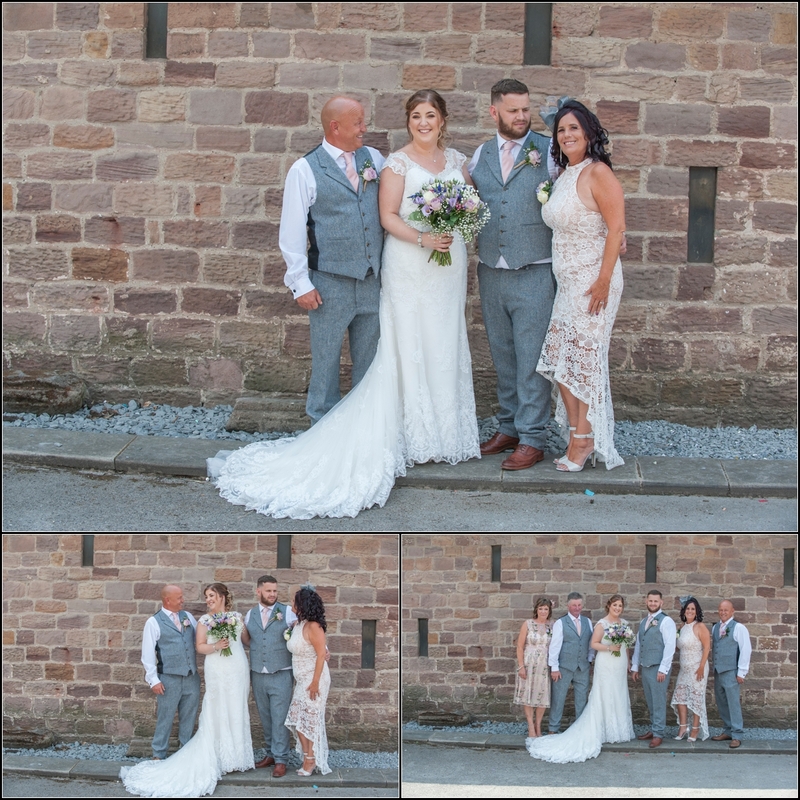 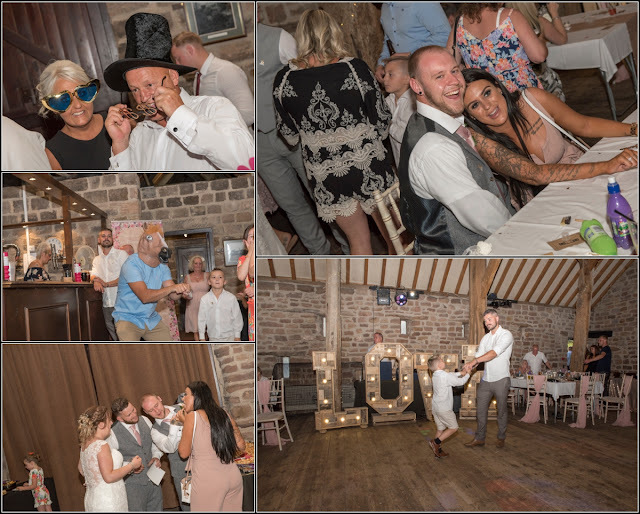 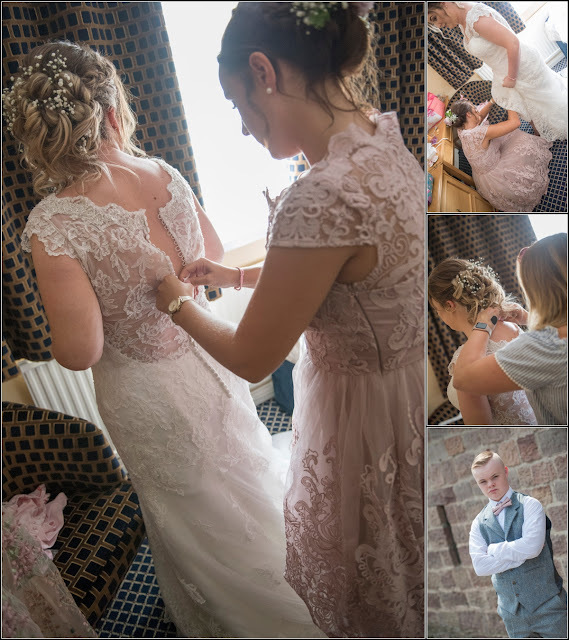 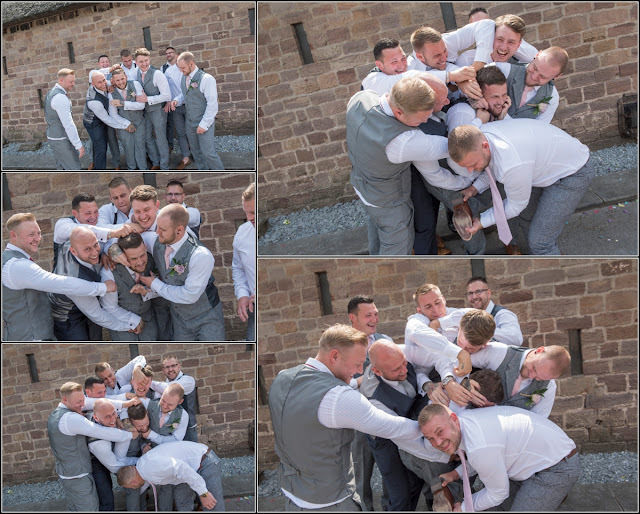 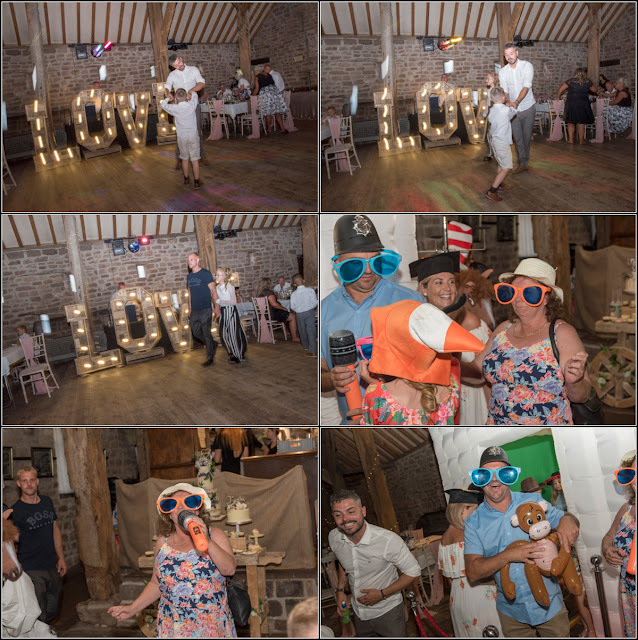 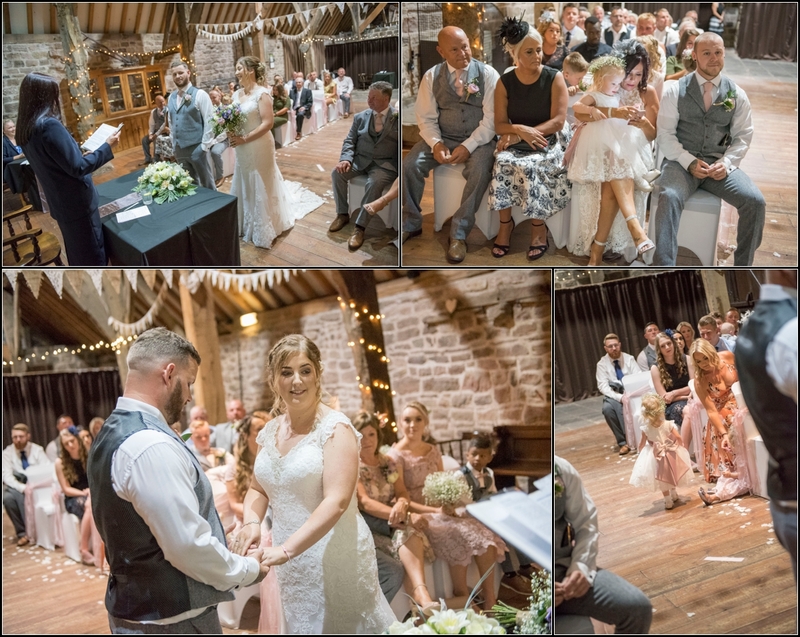 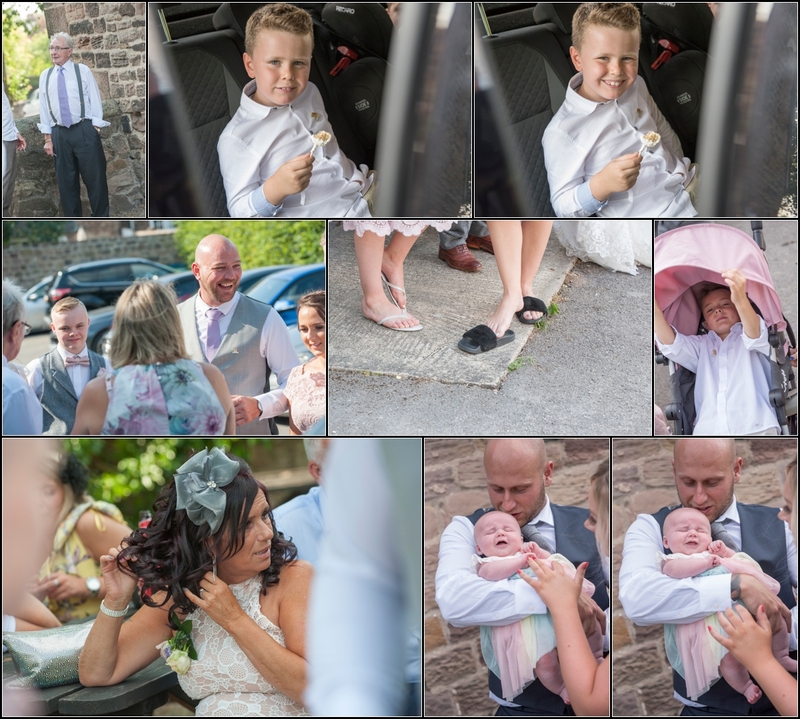 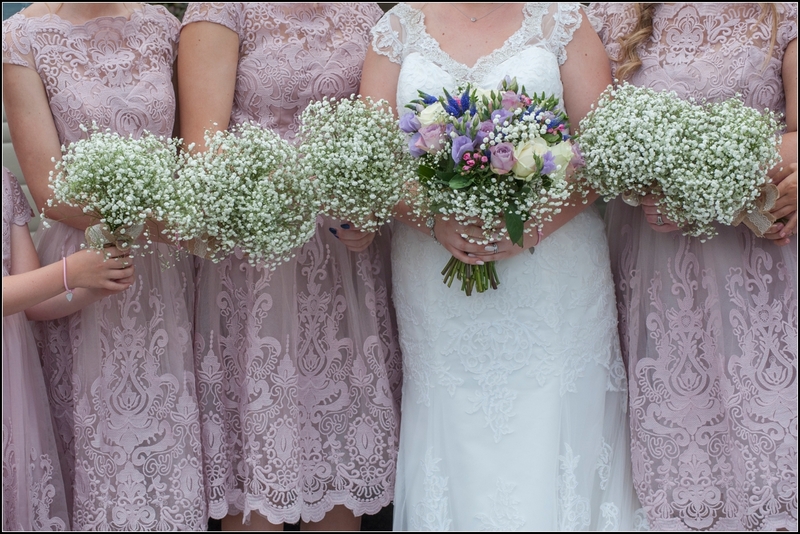 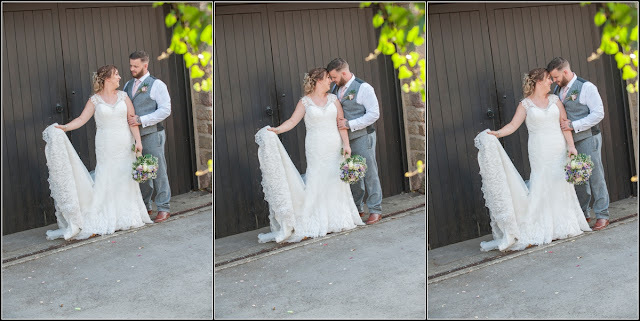 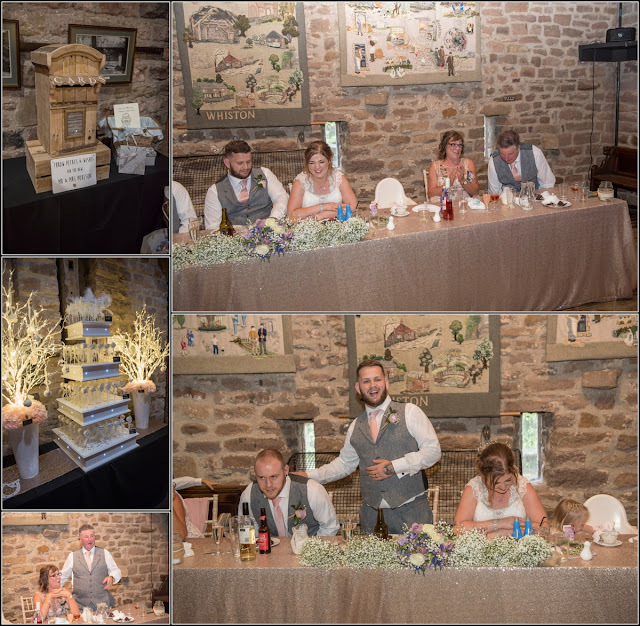 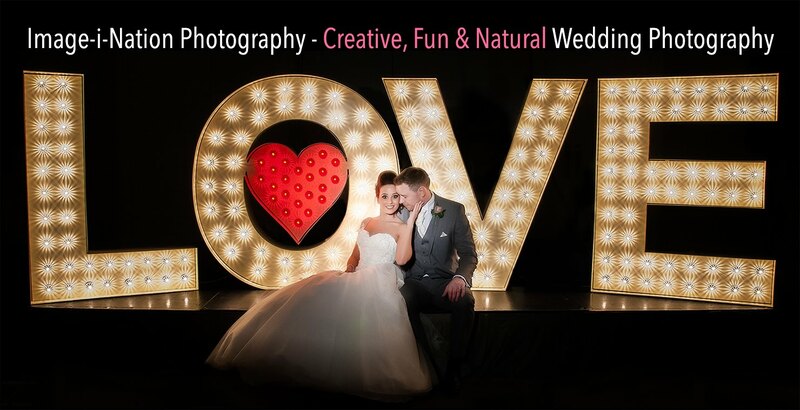 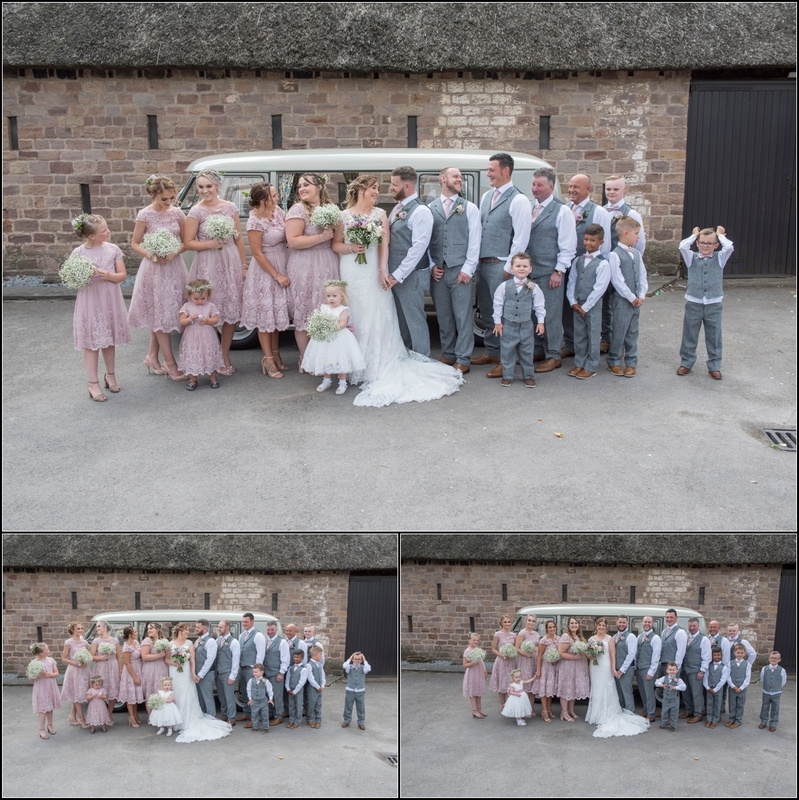 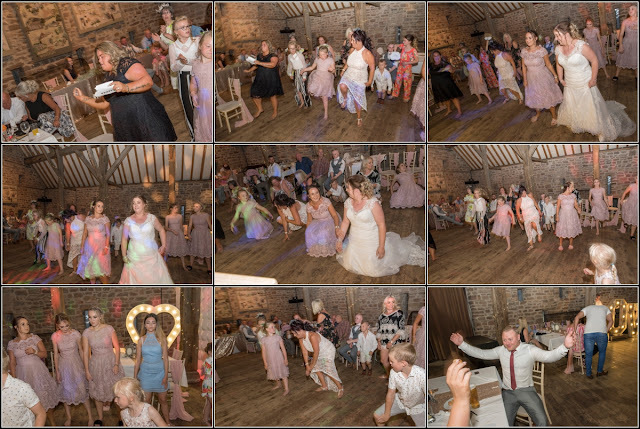 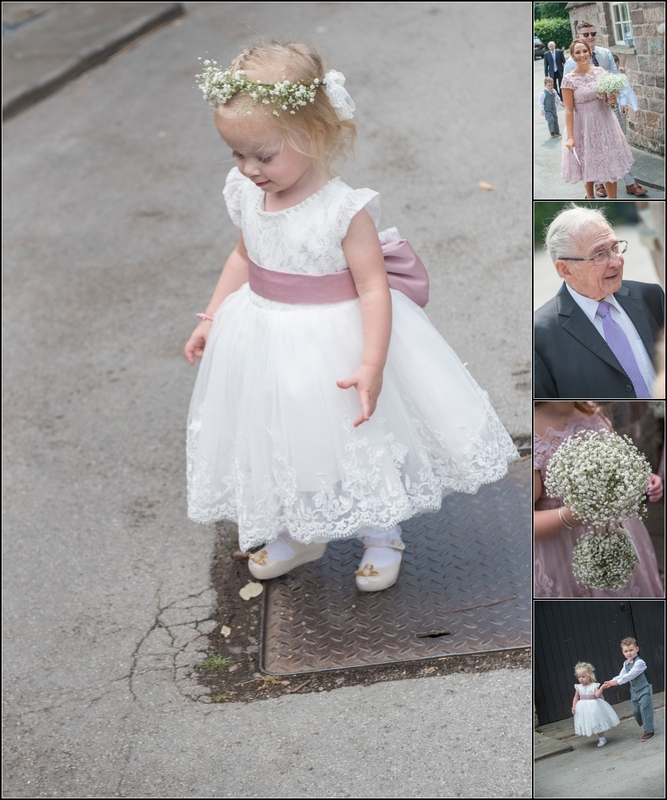 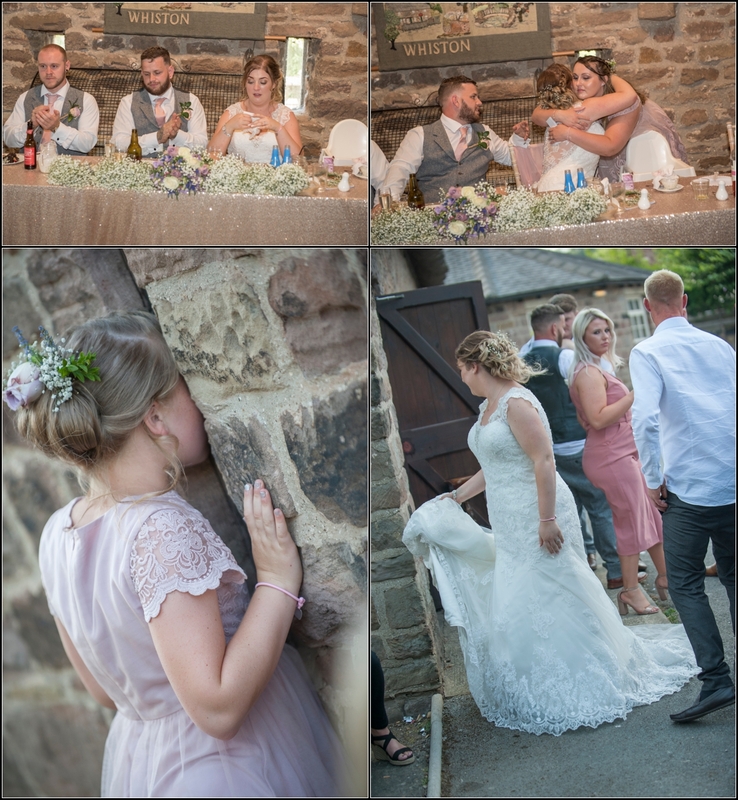 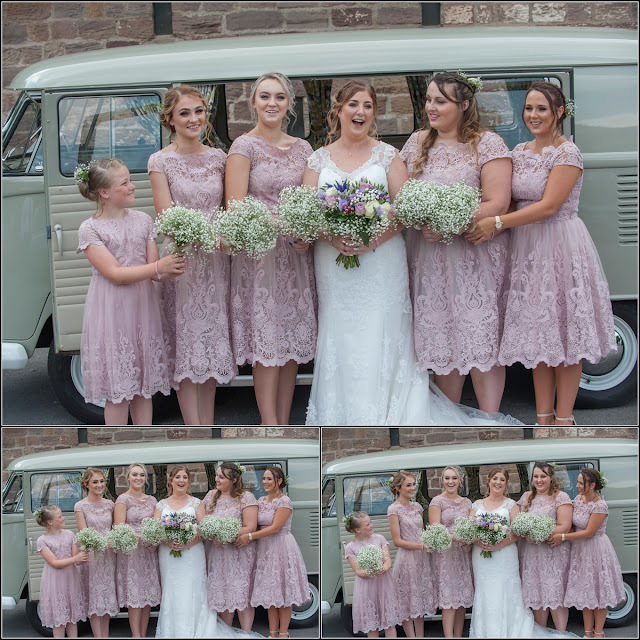 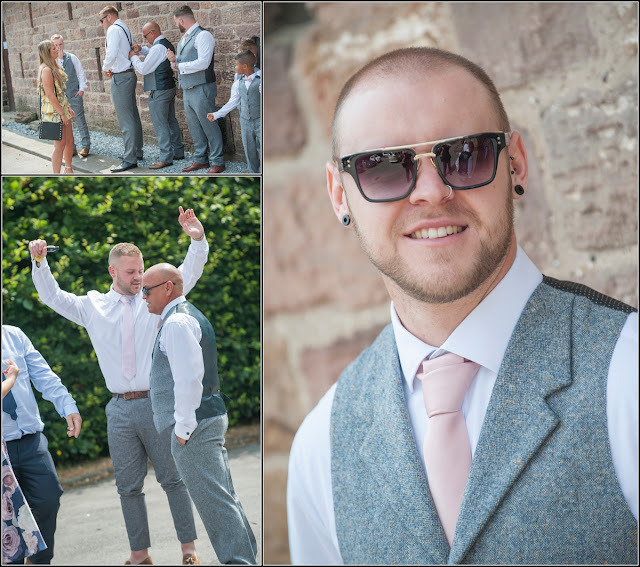 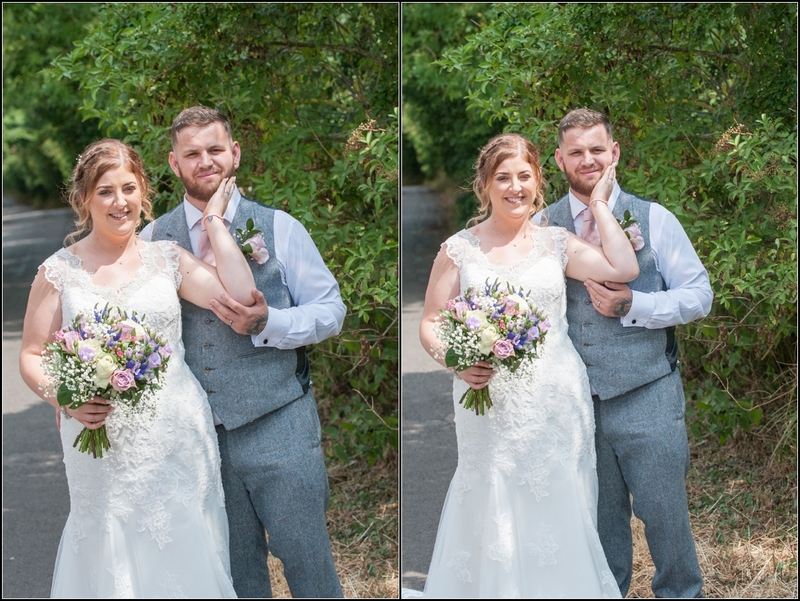 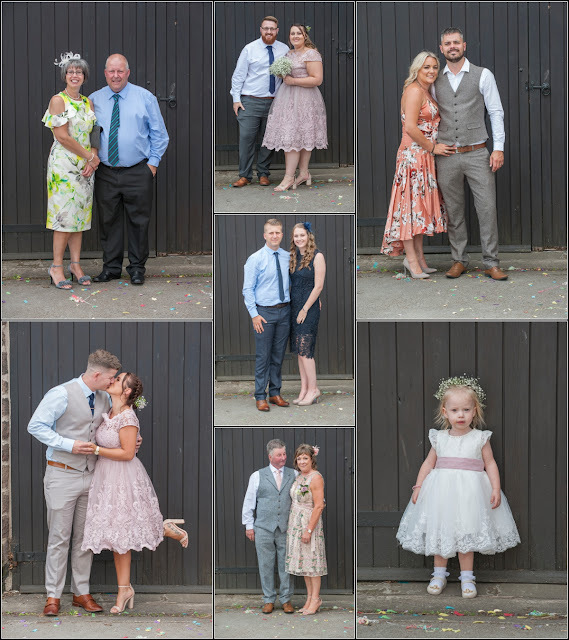 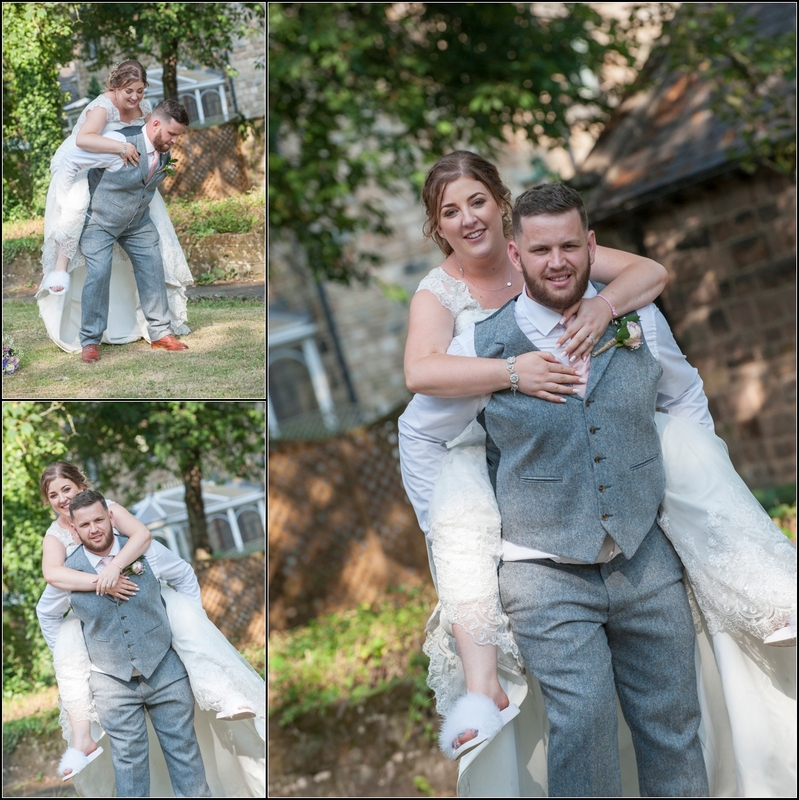 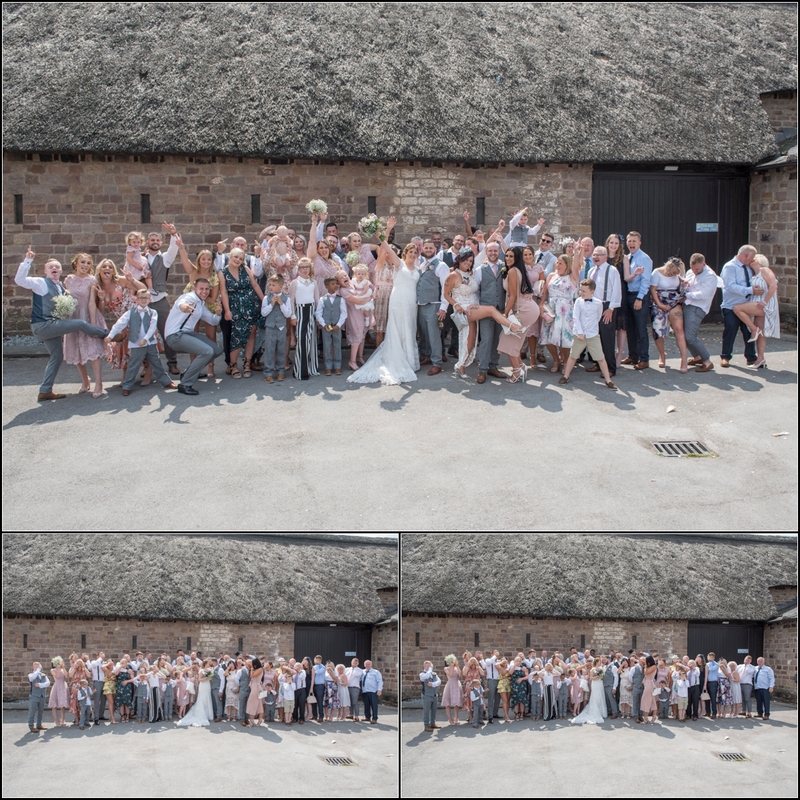 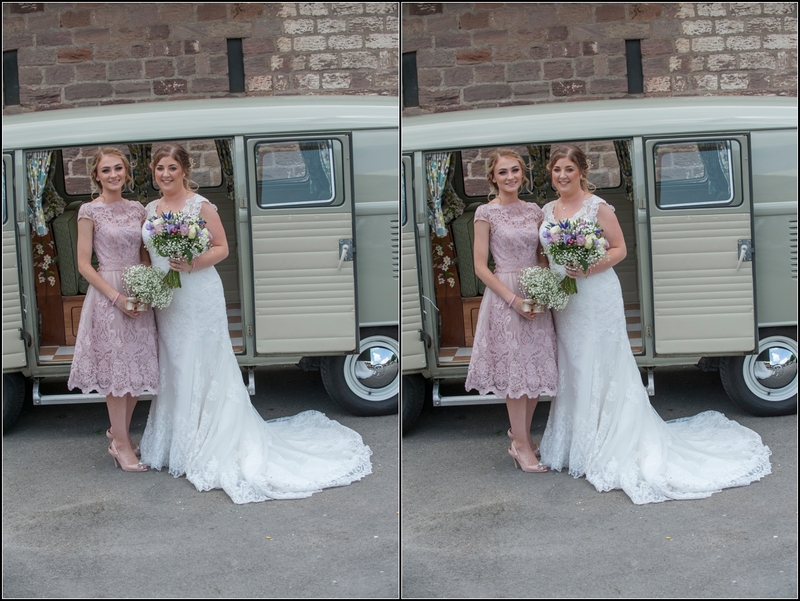 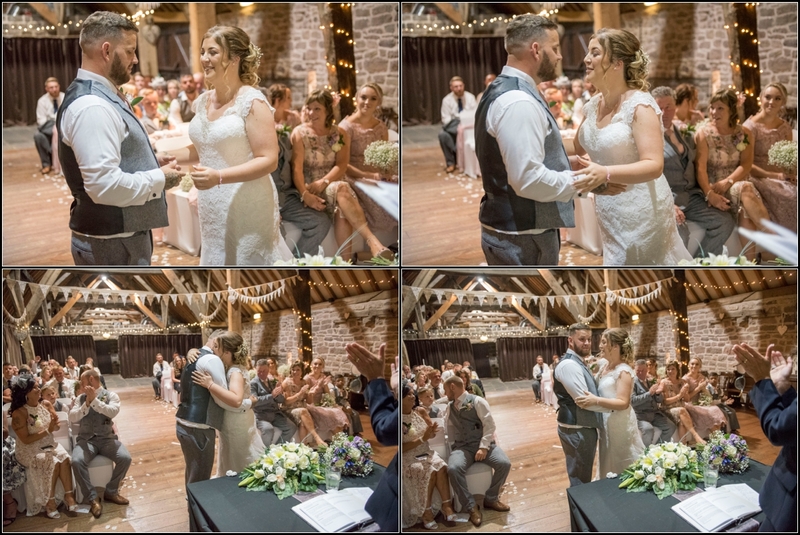 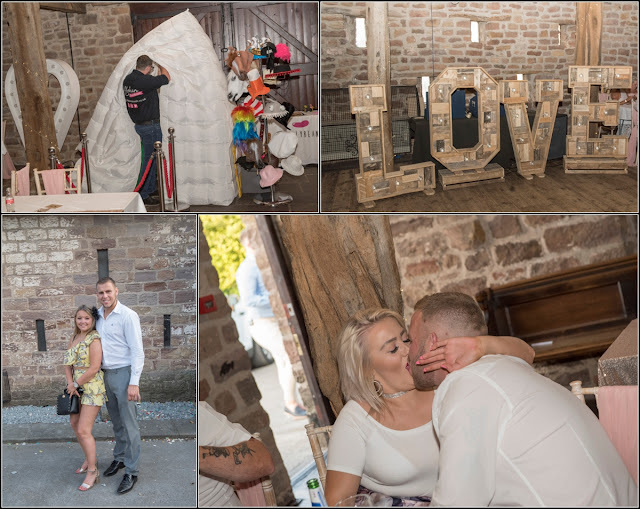 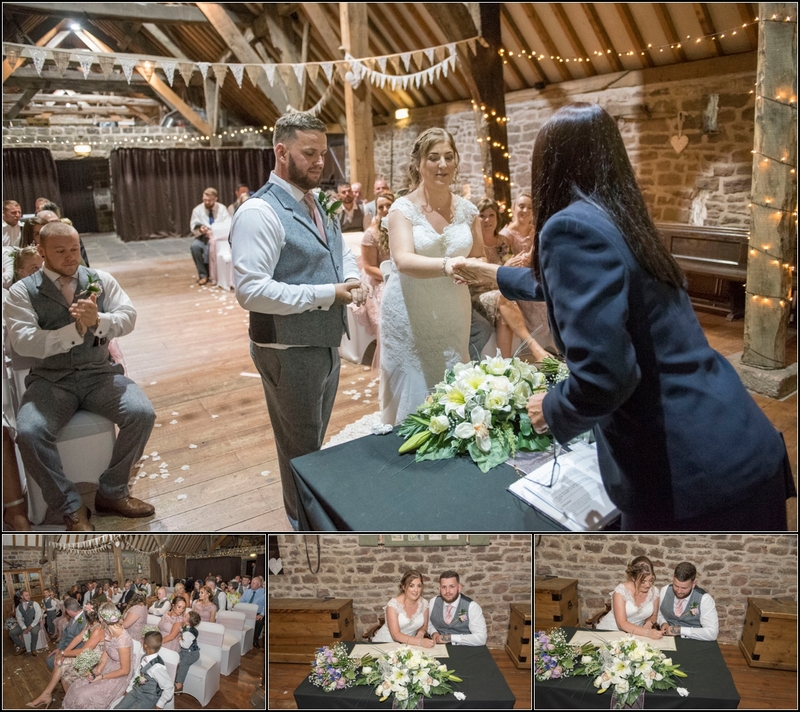 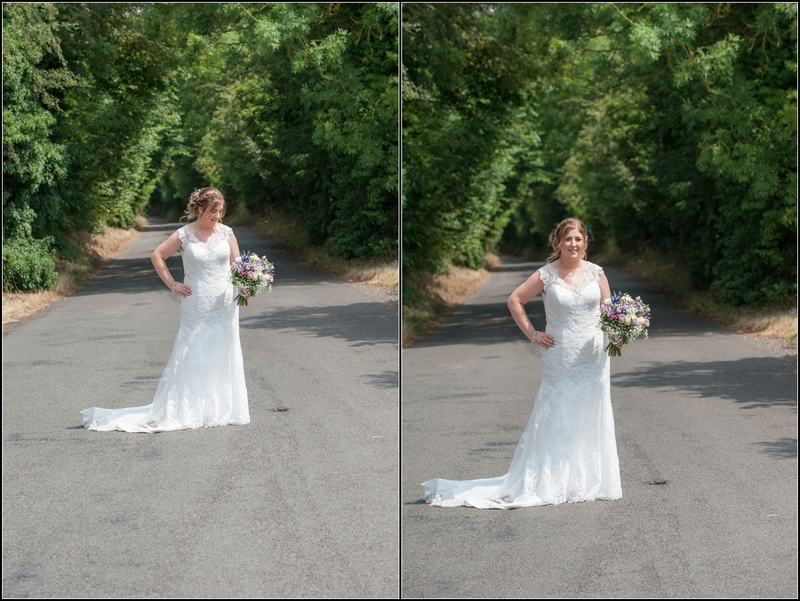 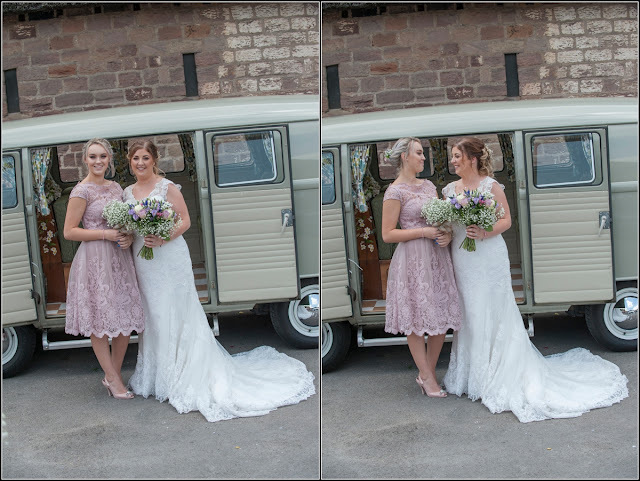 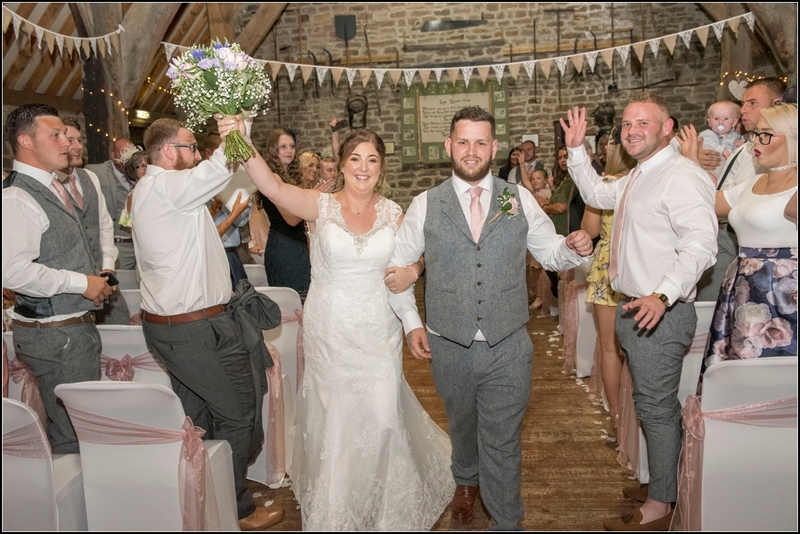 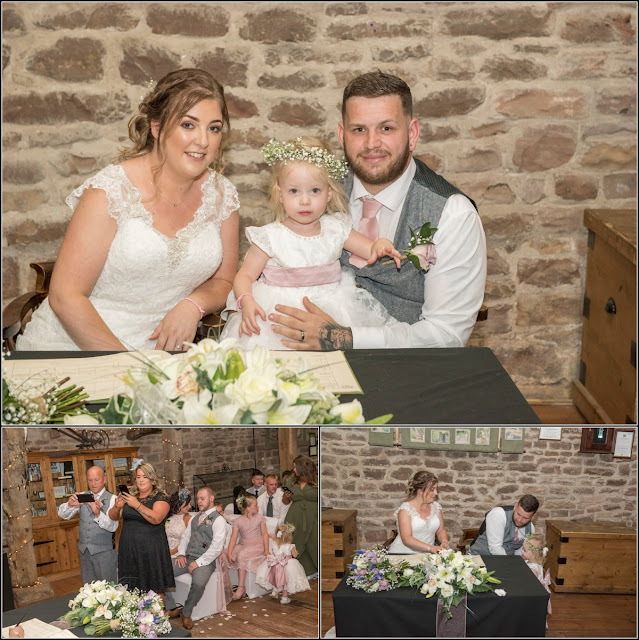 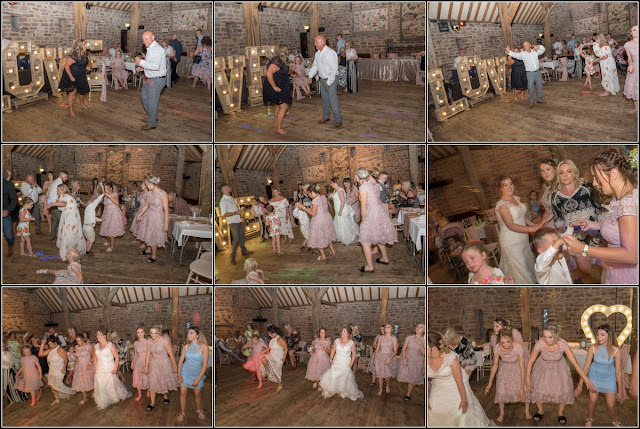 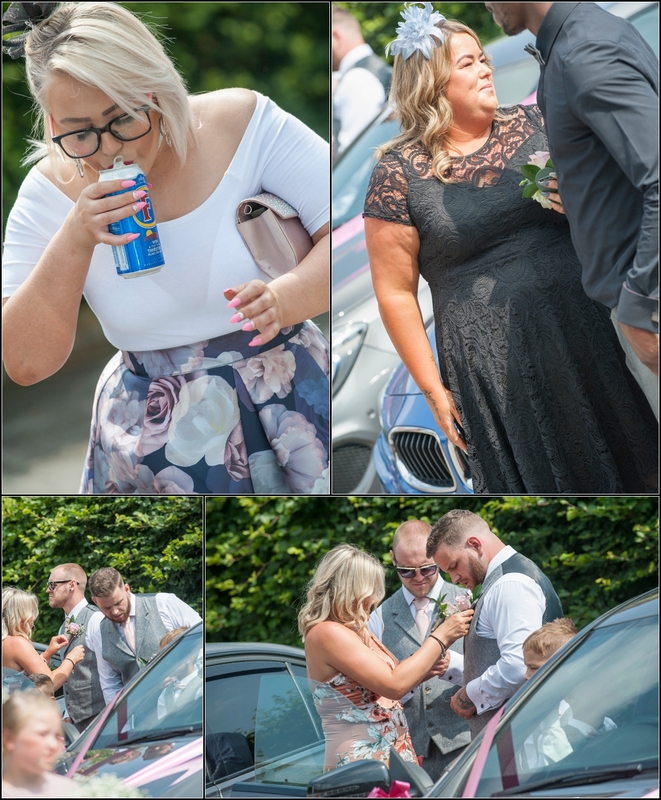 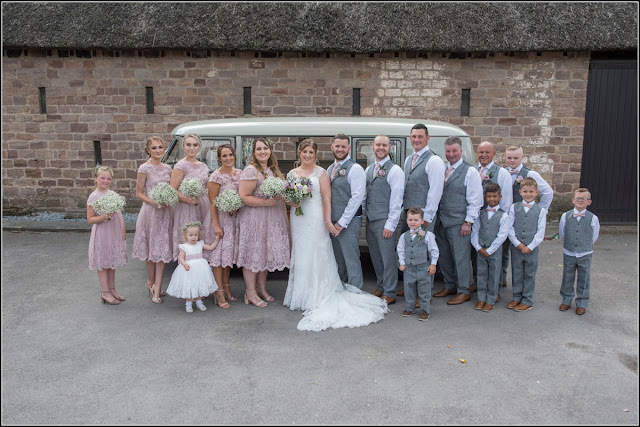 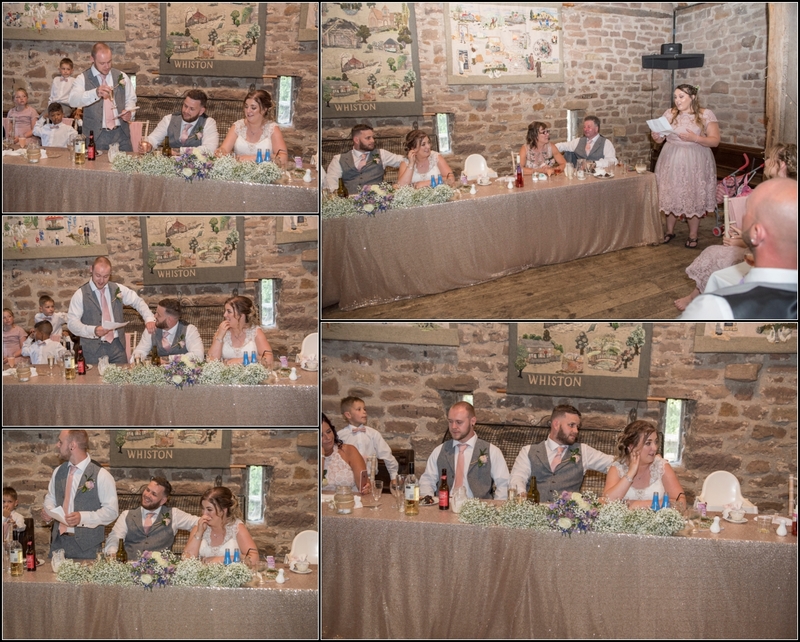 The 2nd of another double wedding weekend last Saturday with Beckie & Kurt at Manorial Barn in Rotherham. 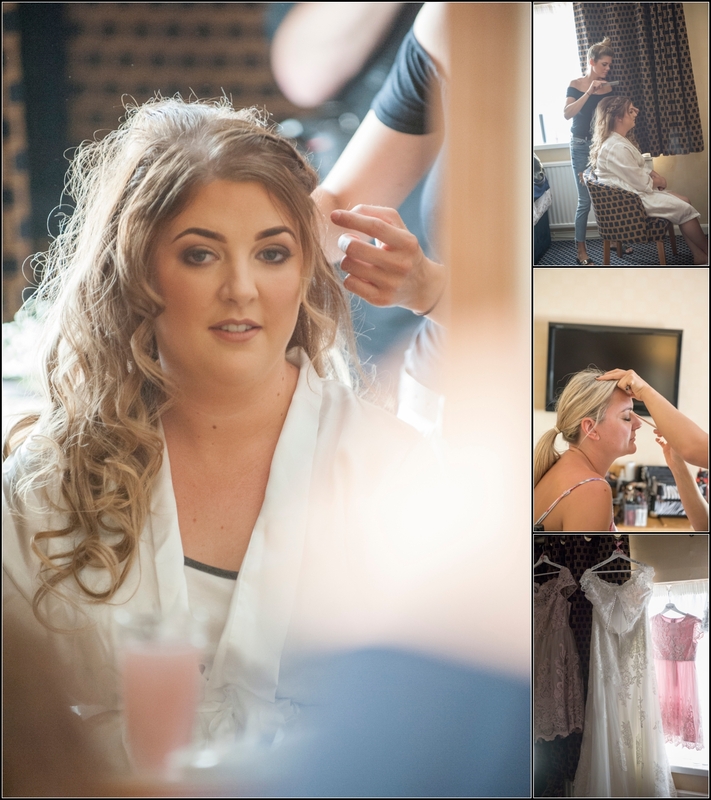 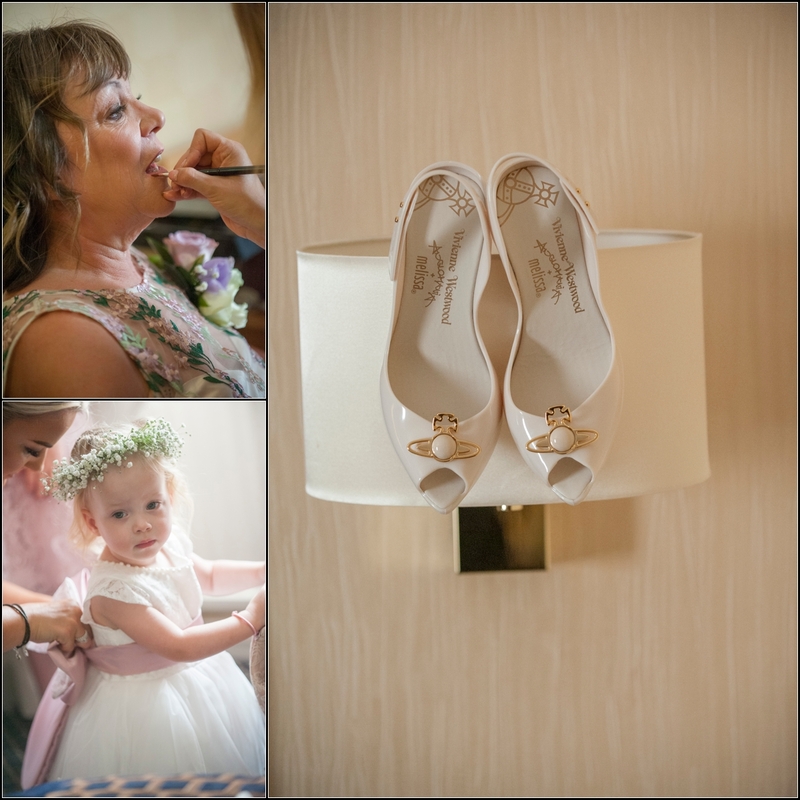 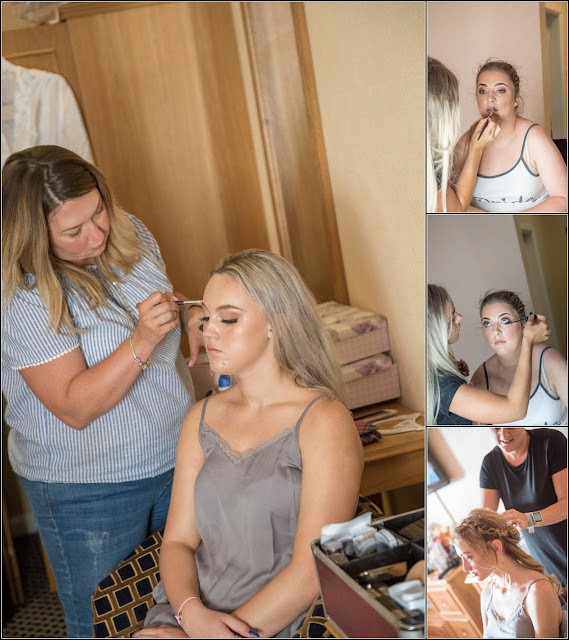 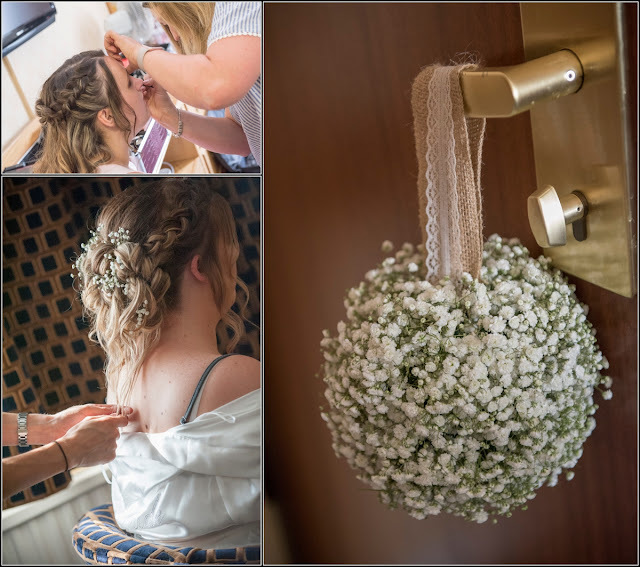 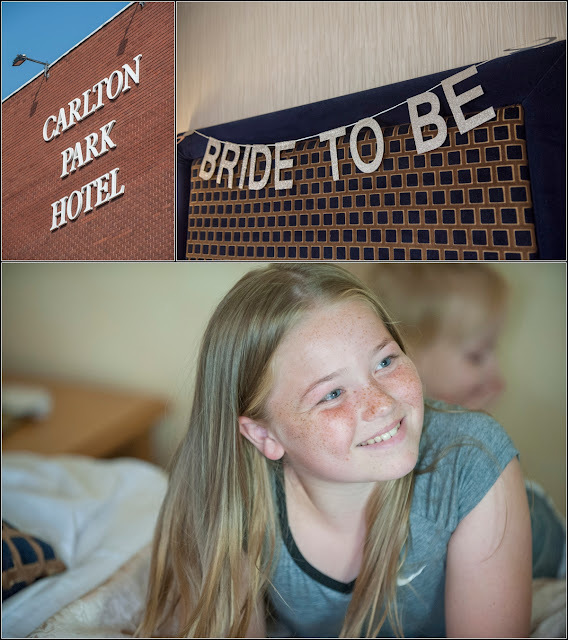 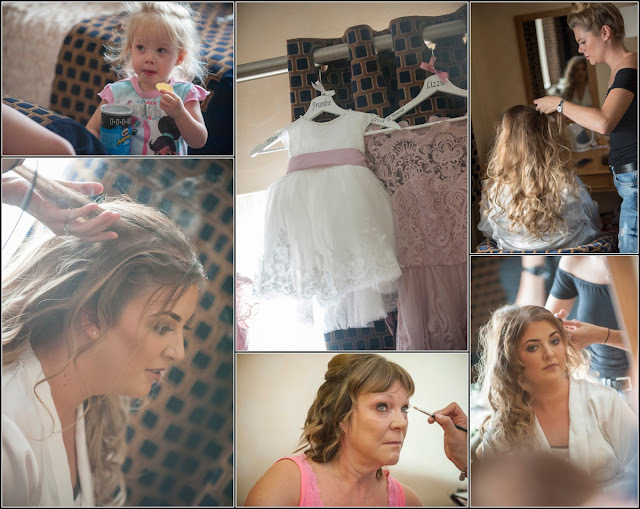 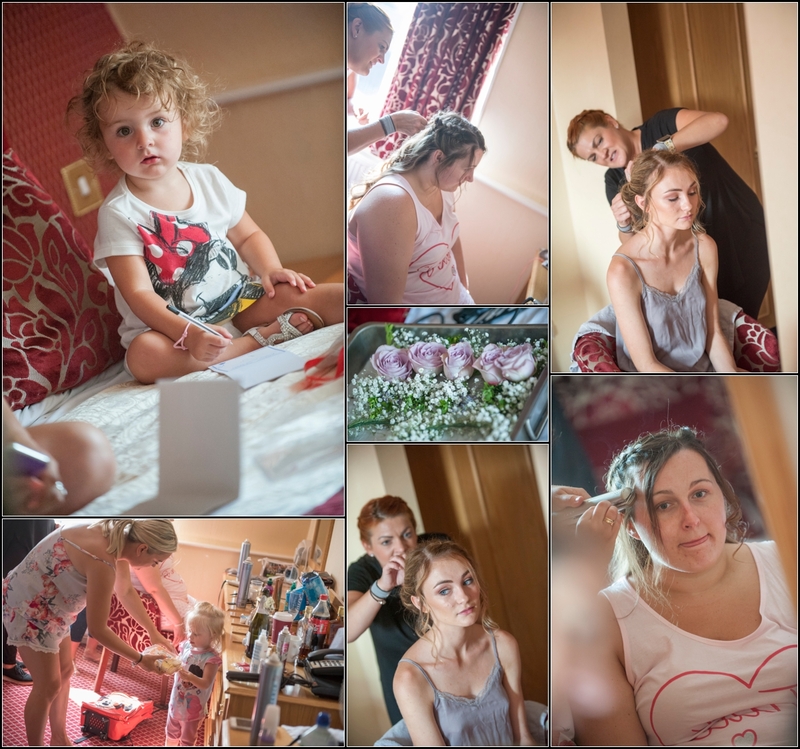 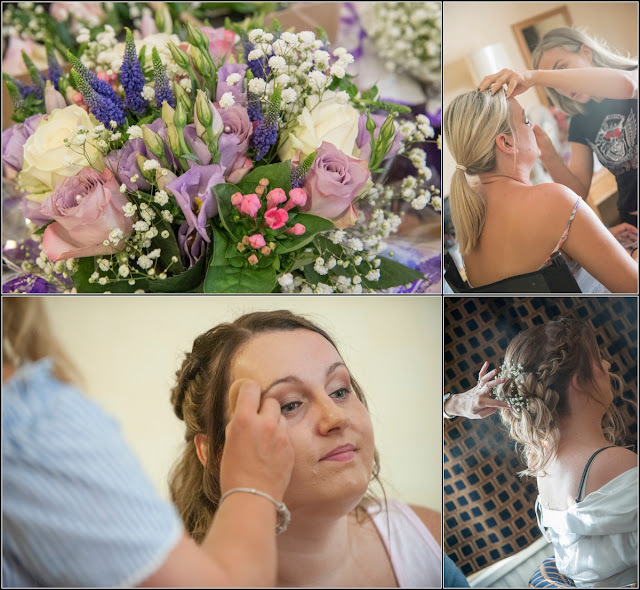 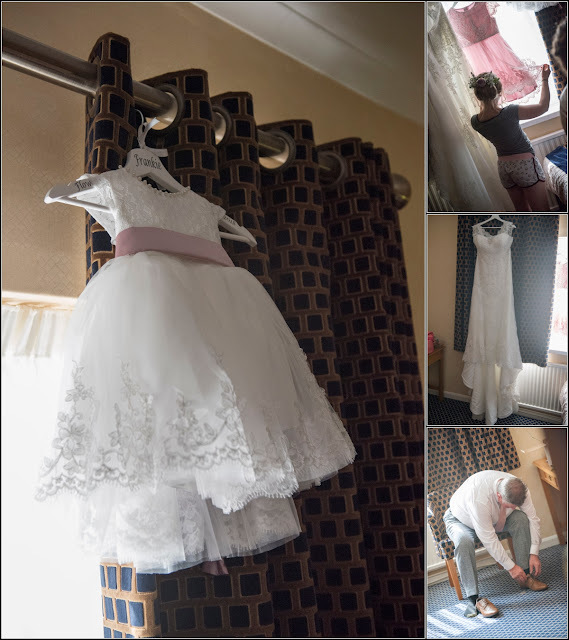 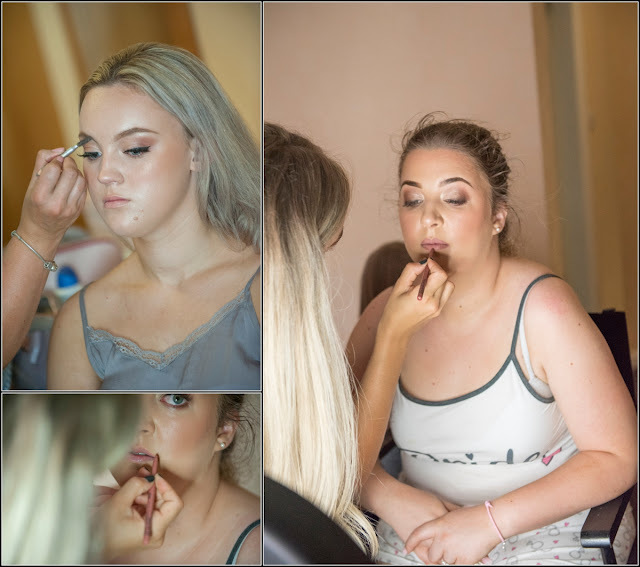 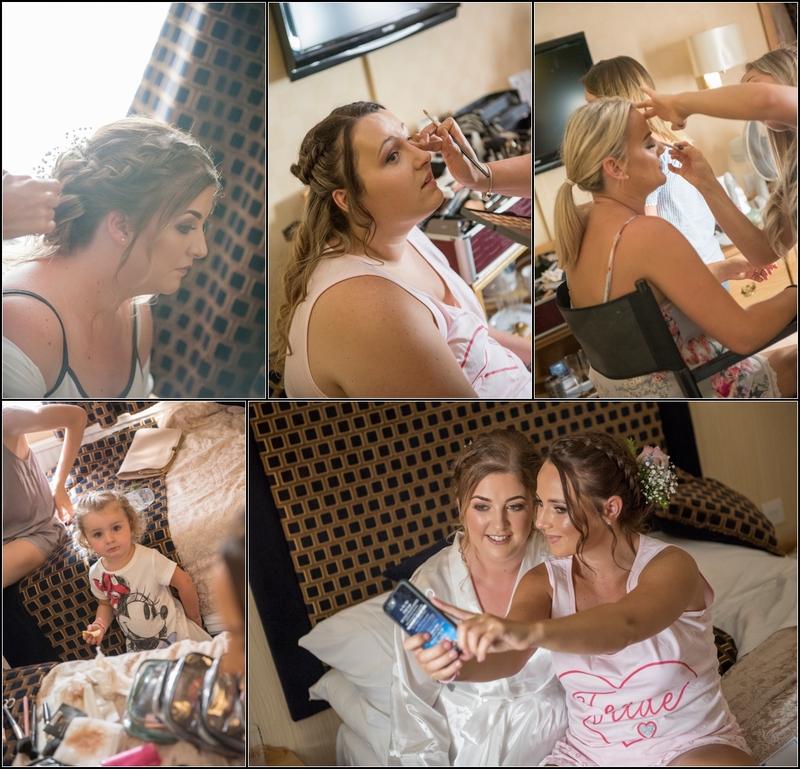 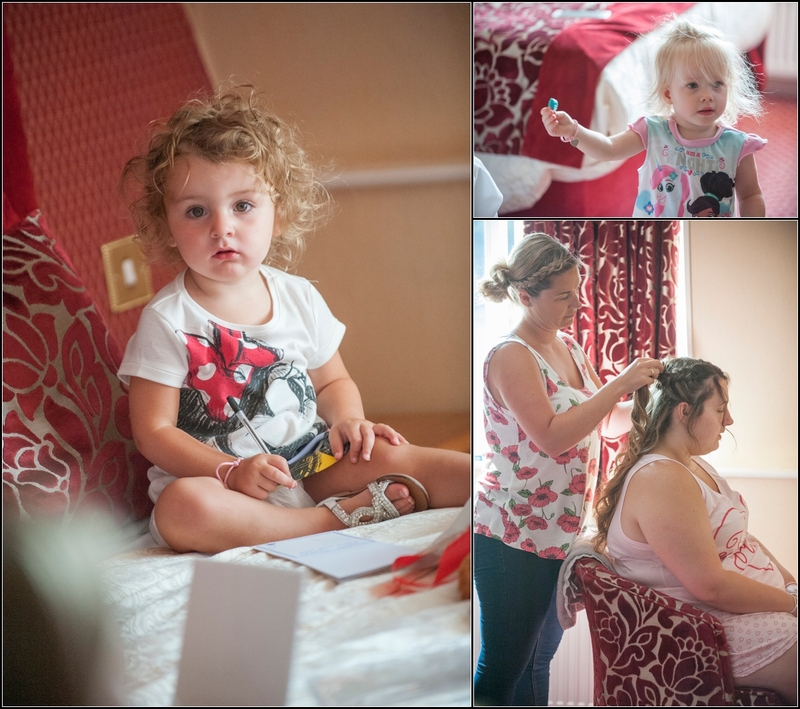 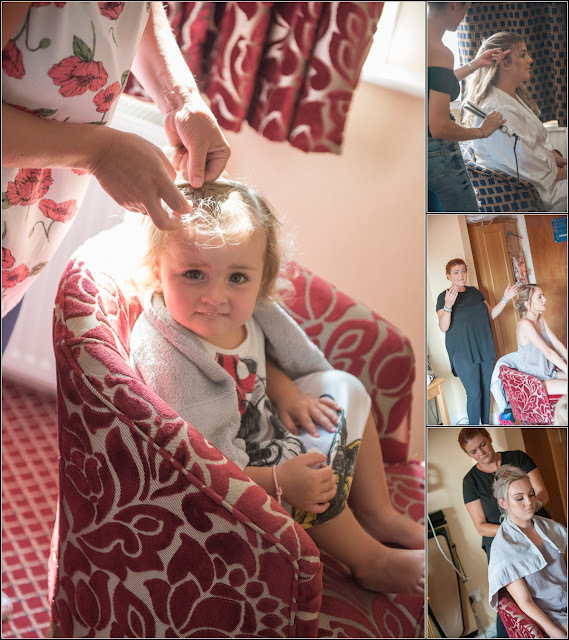 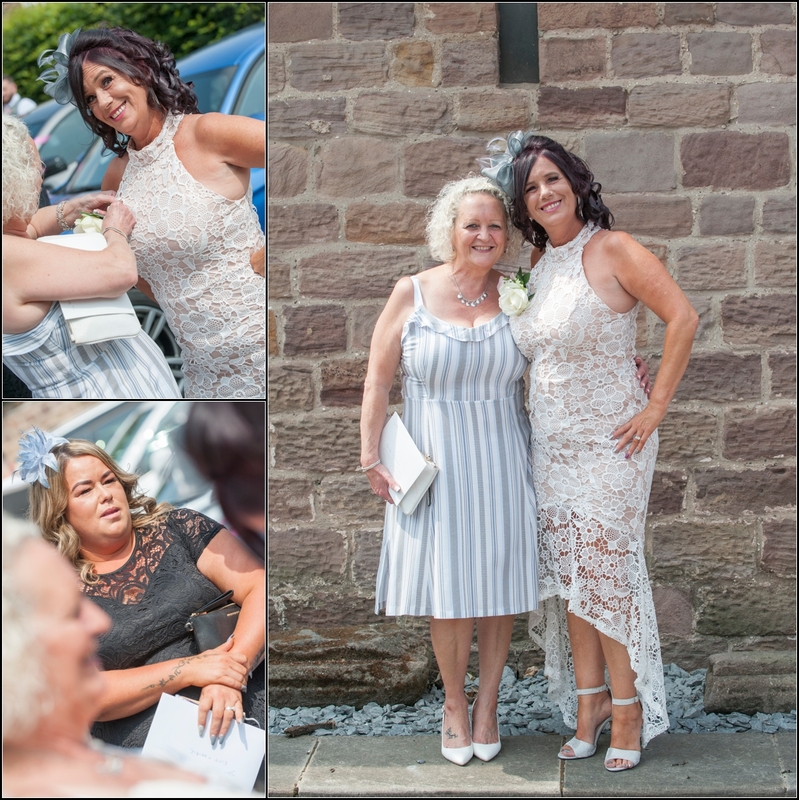 I arrived bright and early at Carlton Park Hotel nearby to catch all the girls getting ready plus another red hot day in the gorgeous sun. 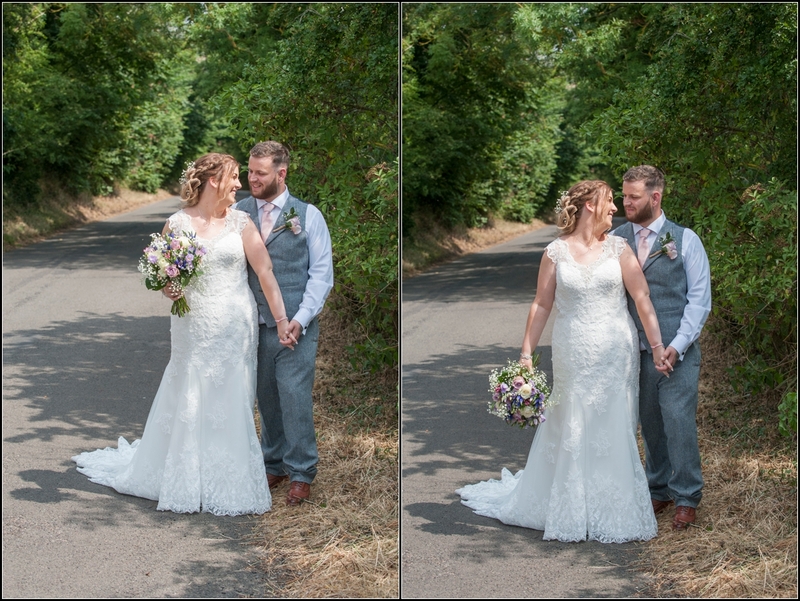 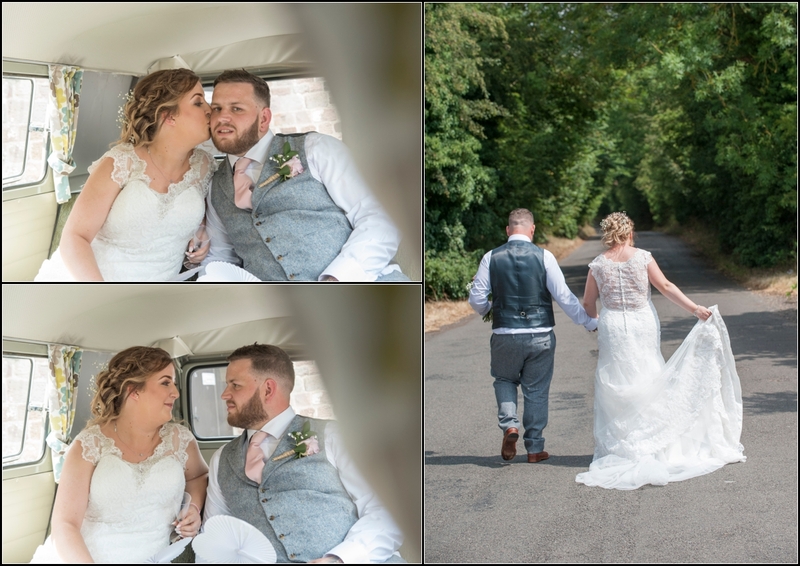 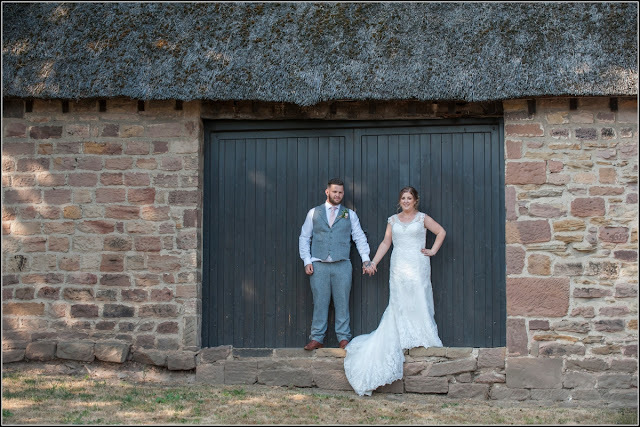 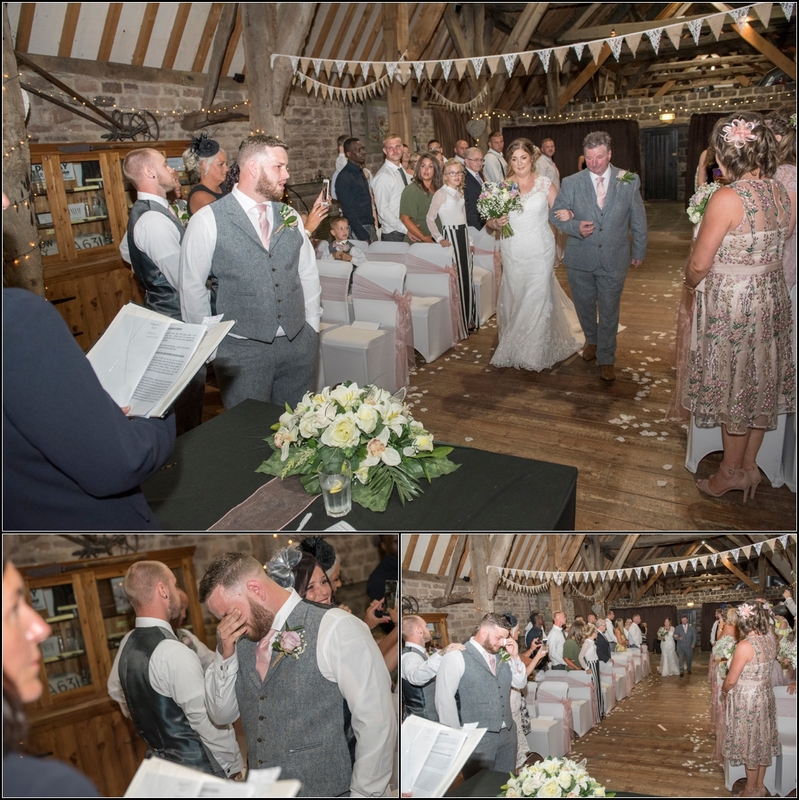 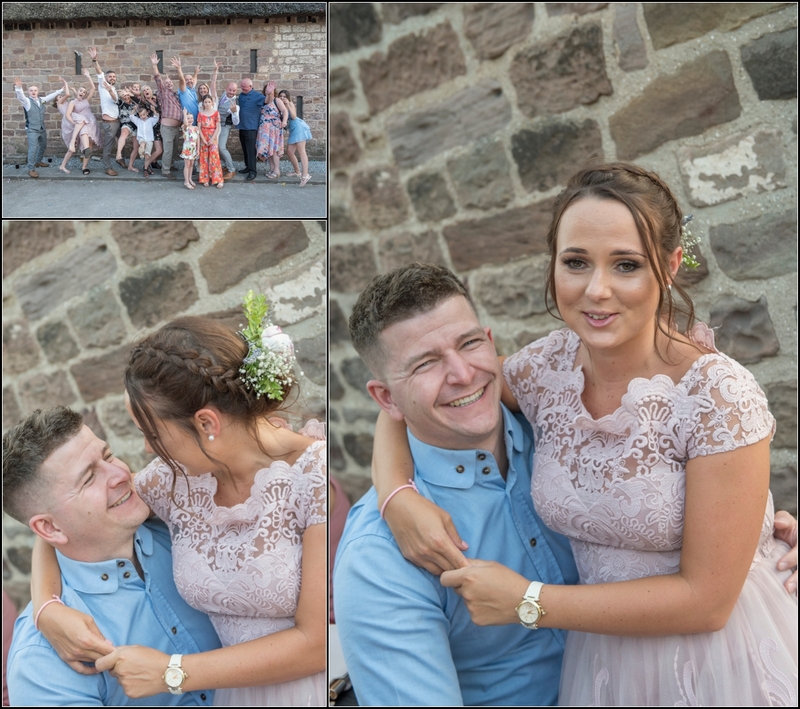 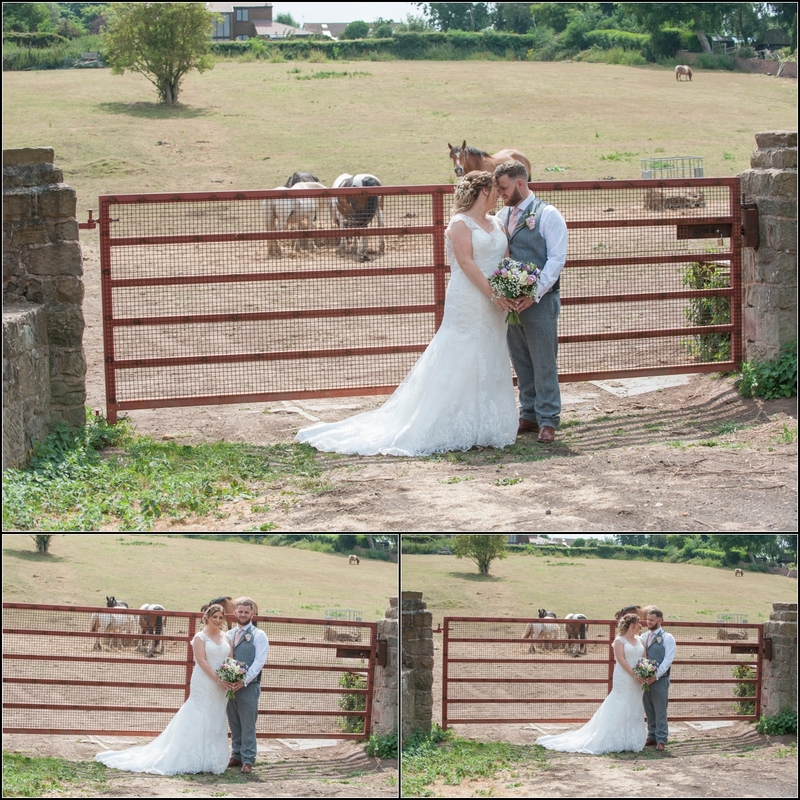 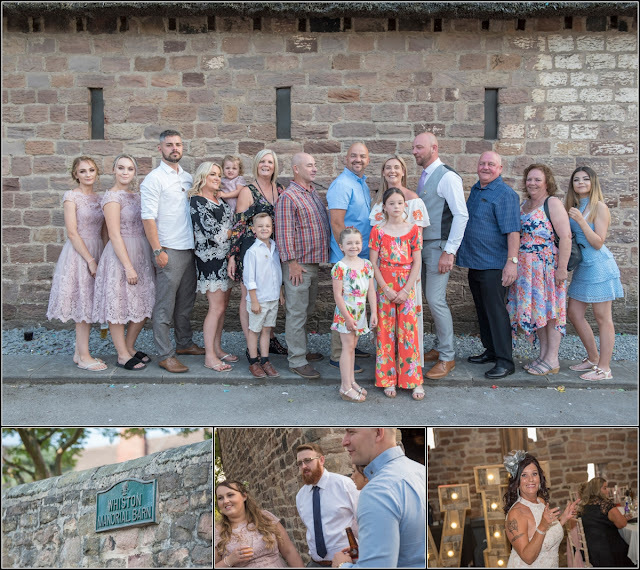 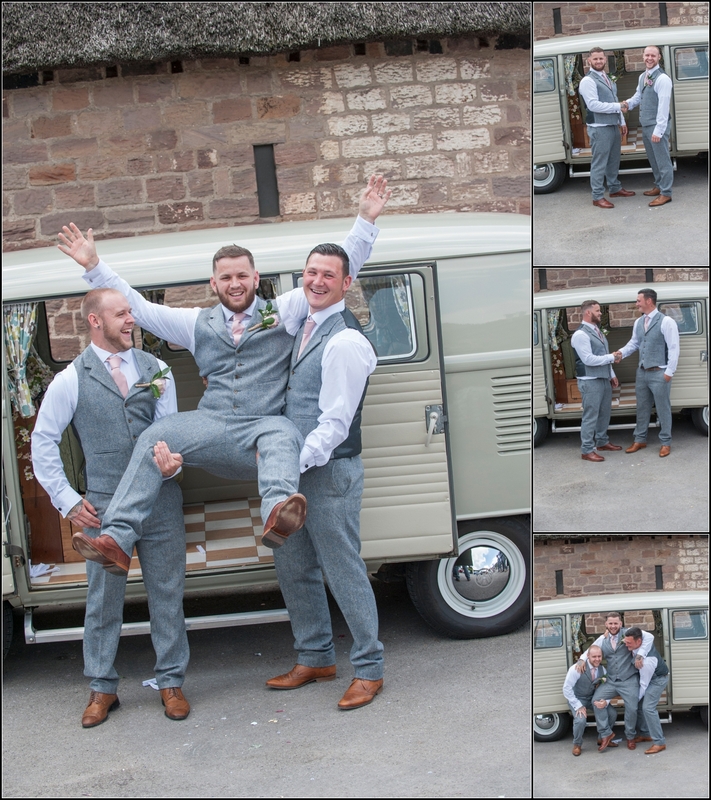 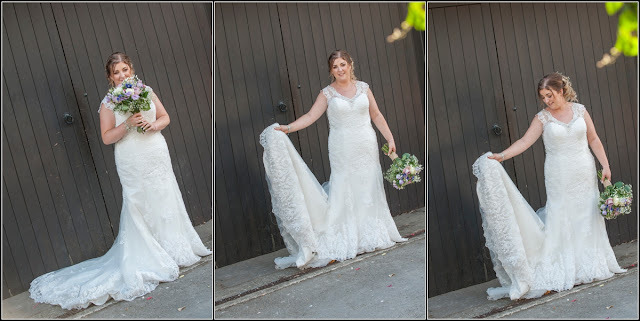 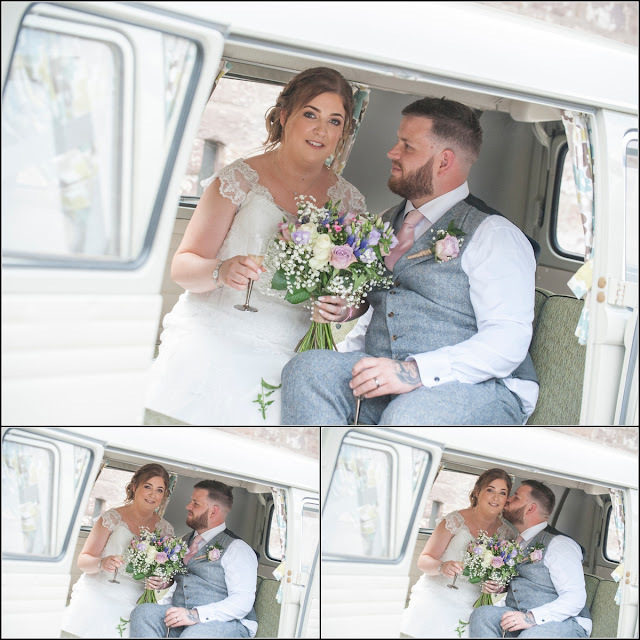 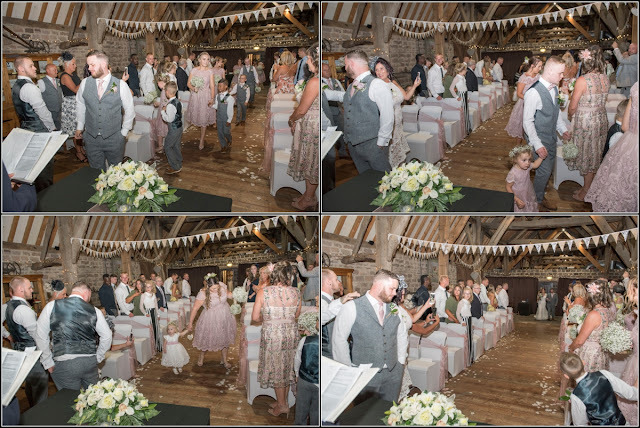 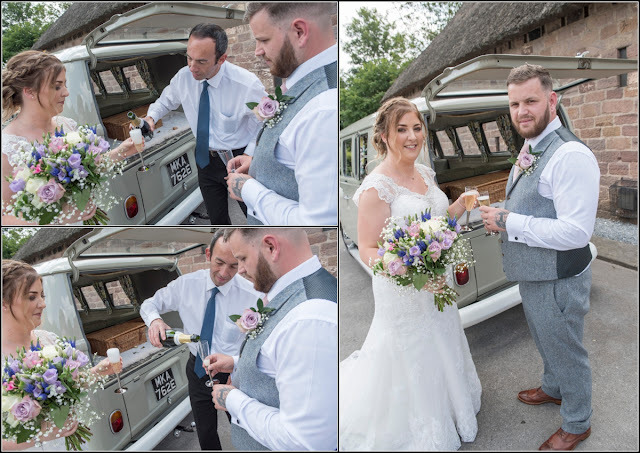 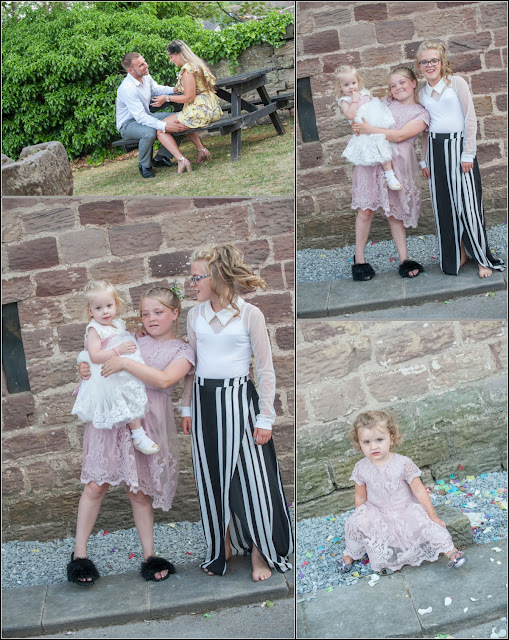 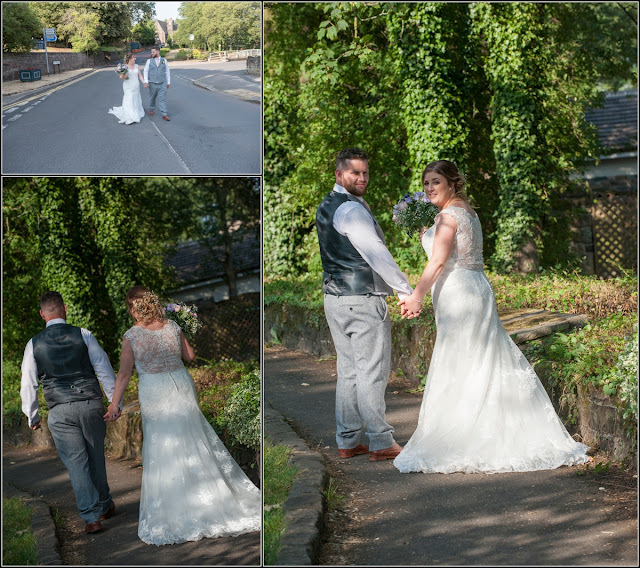 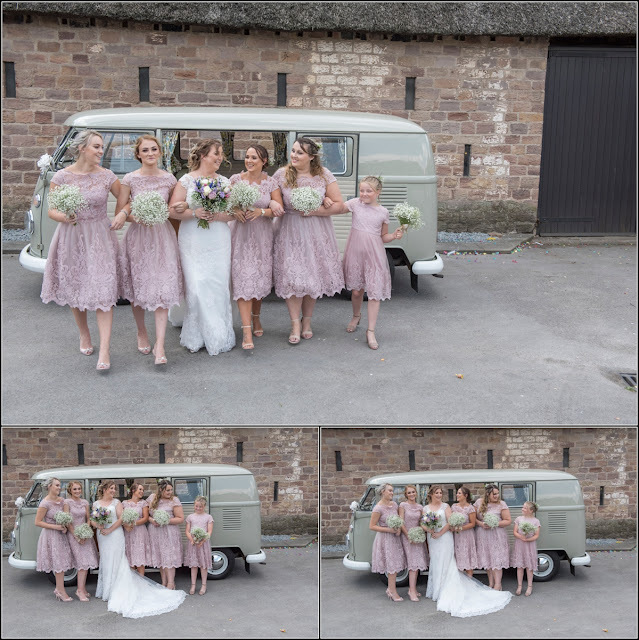 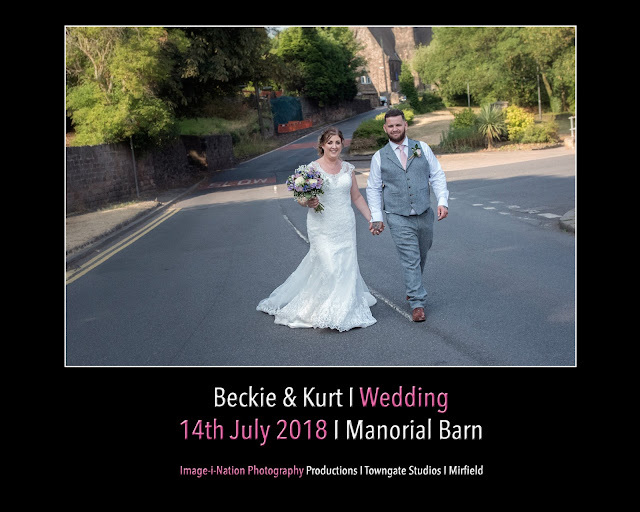 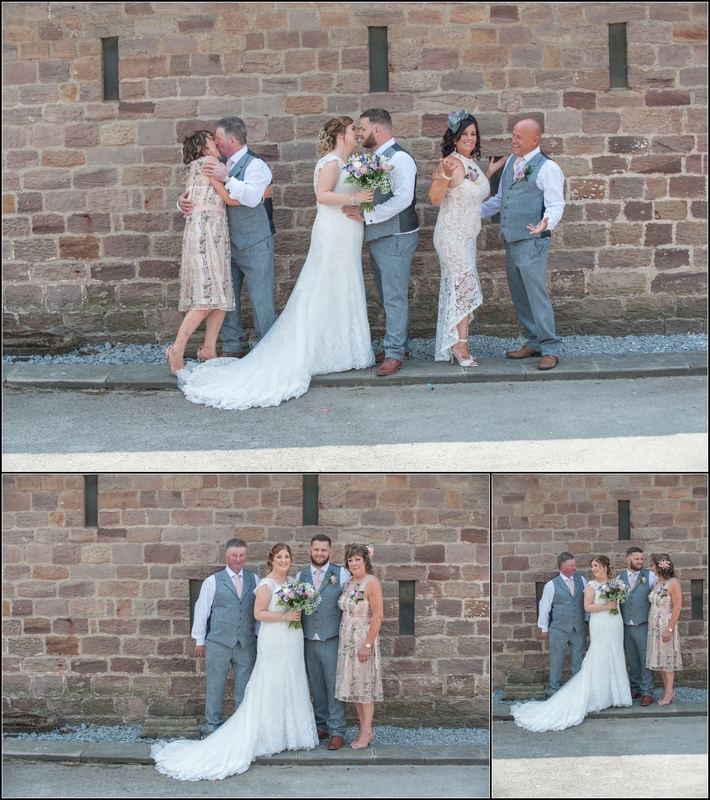 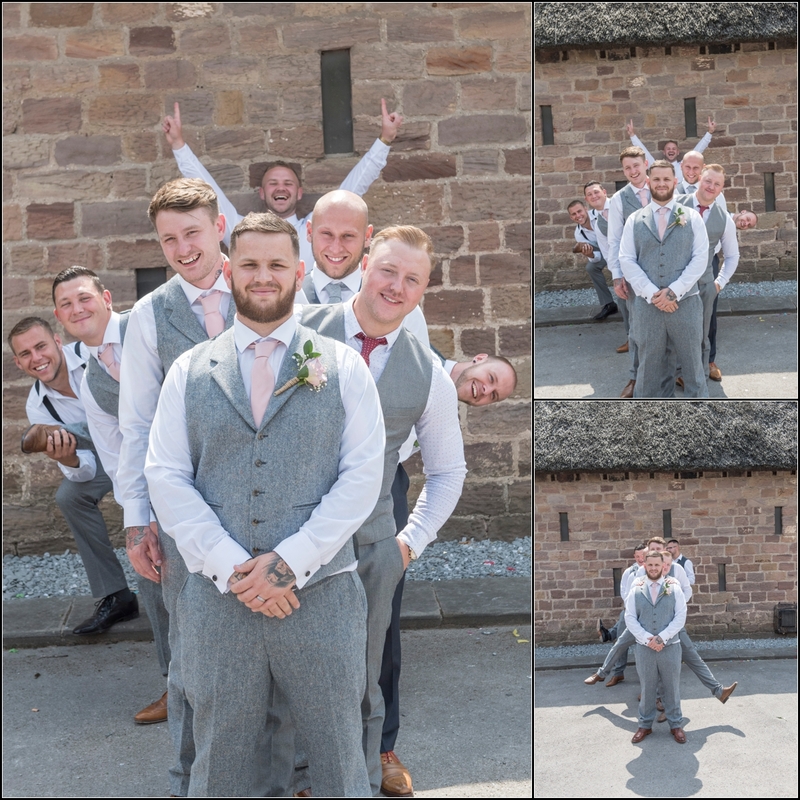 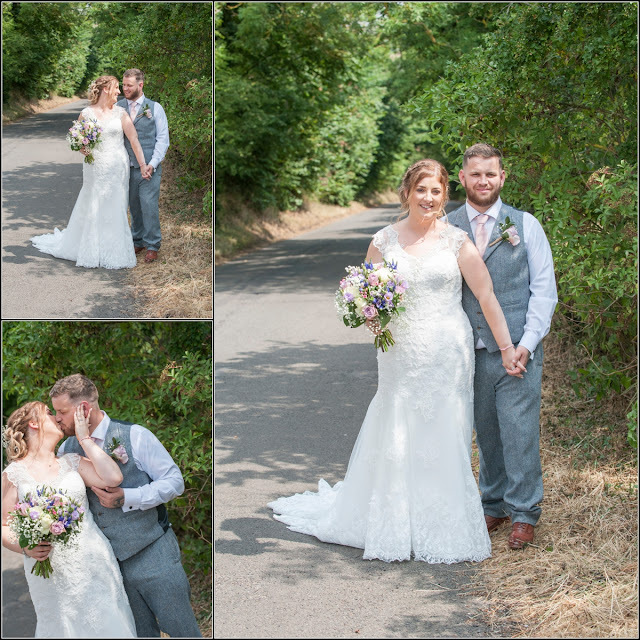 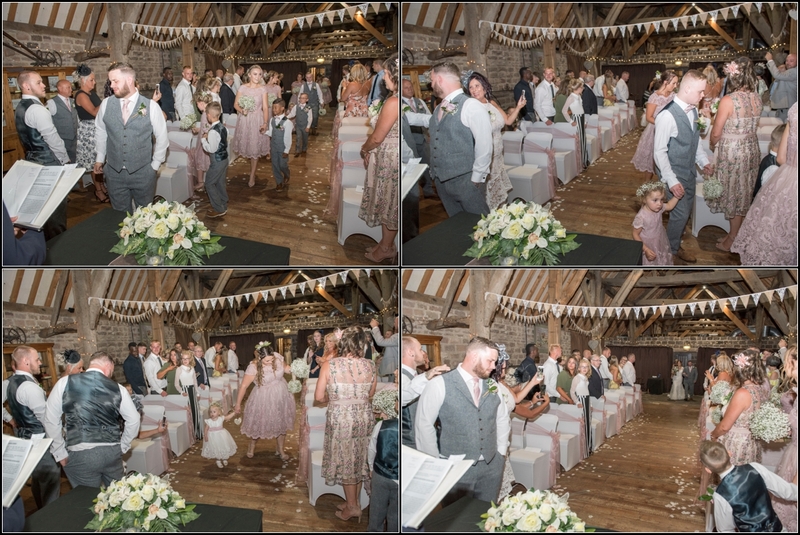 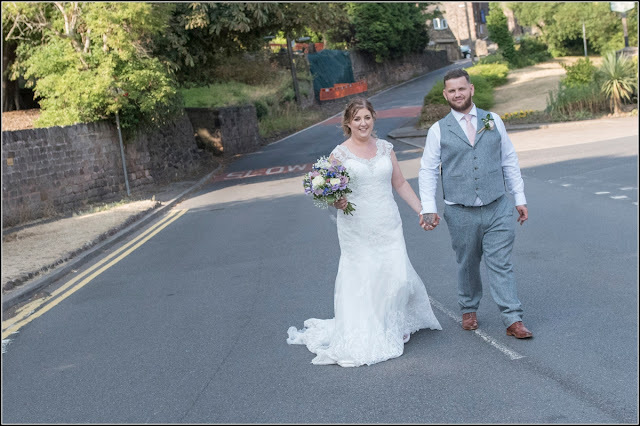 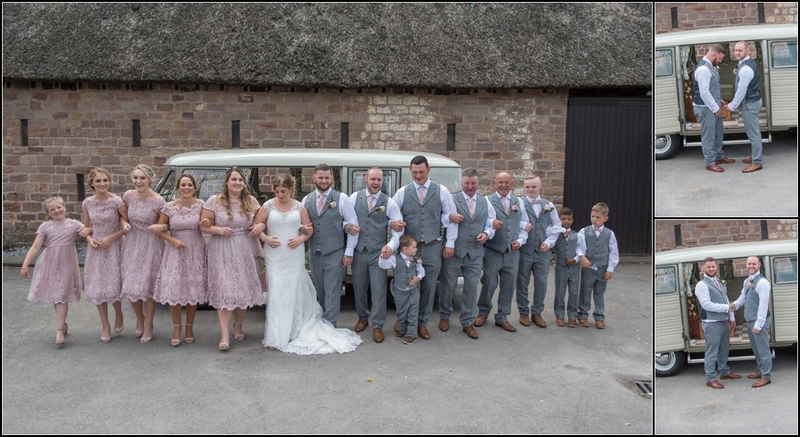 The girls were making a few trips down to manorial Barn as it was so close by so I set off with the first lot to try capture so guests arriving and Kurt trying not to look too nervous. 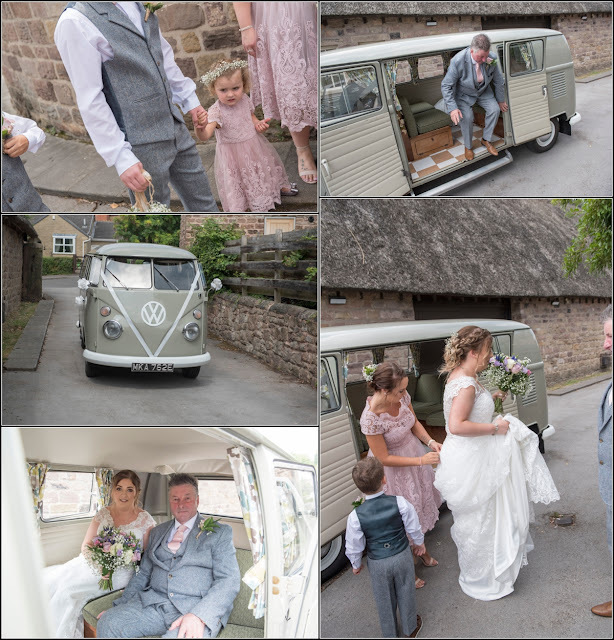 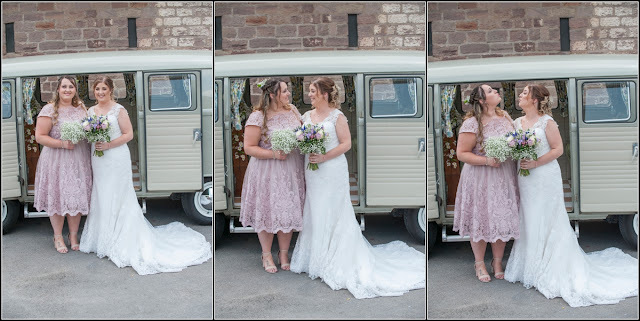 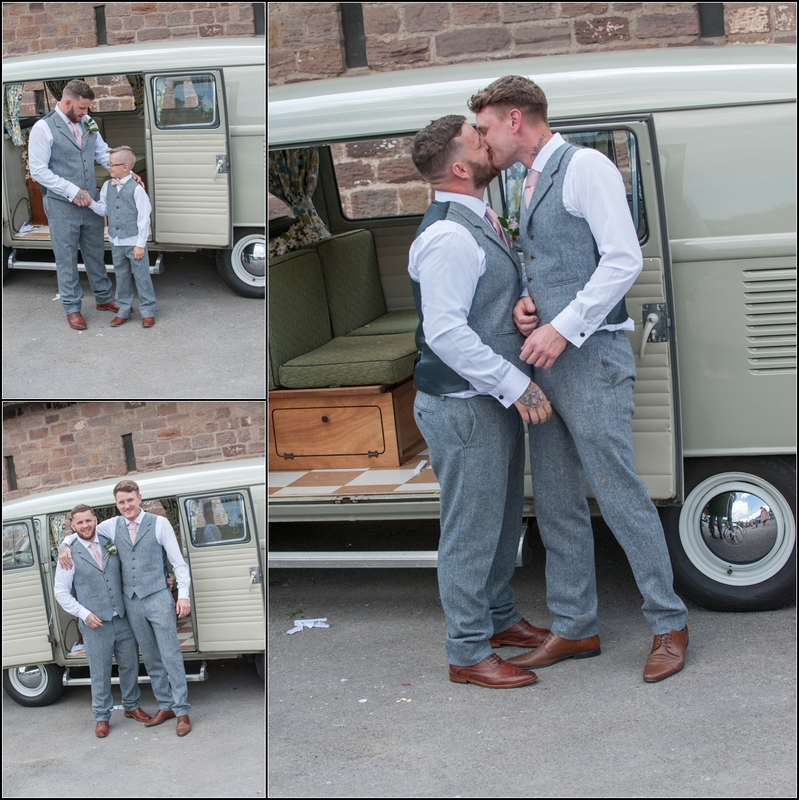 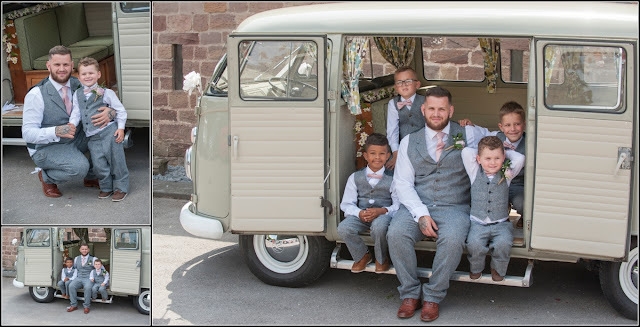 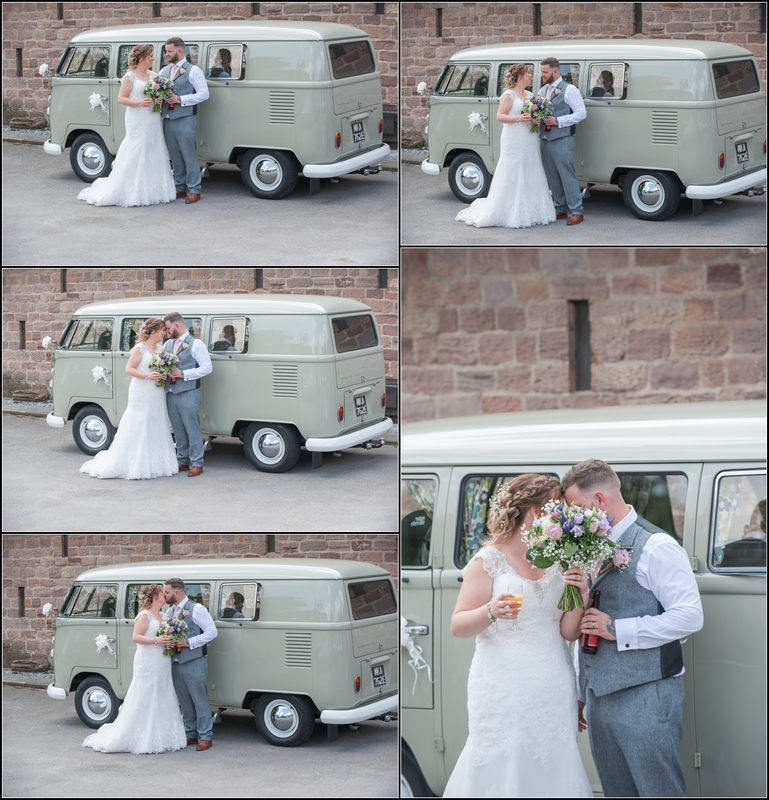 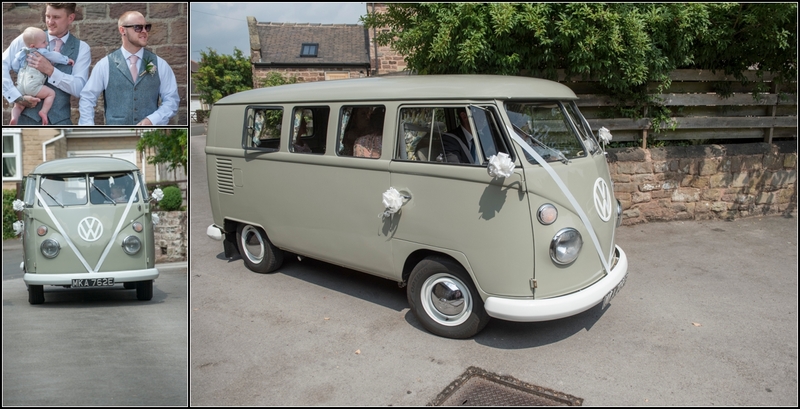 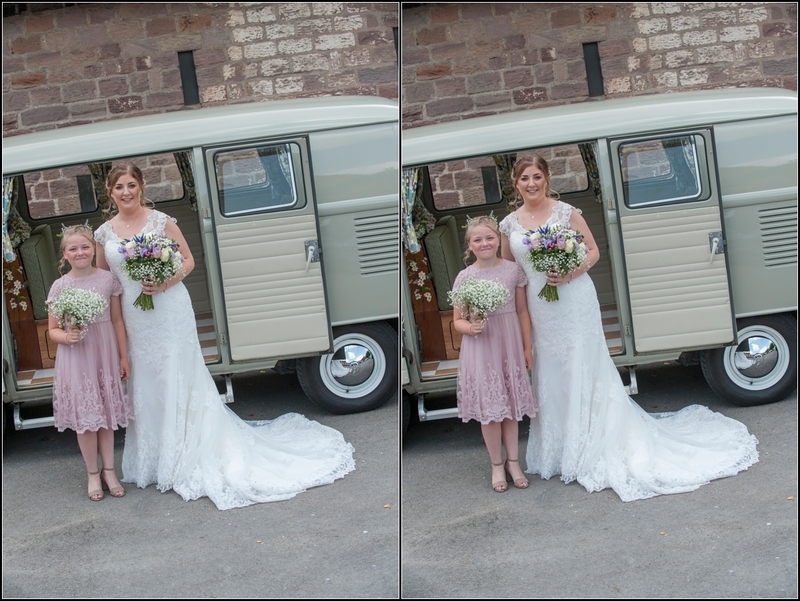 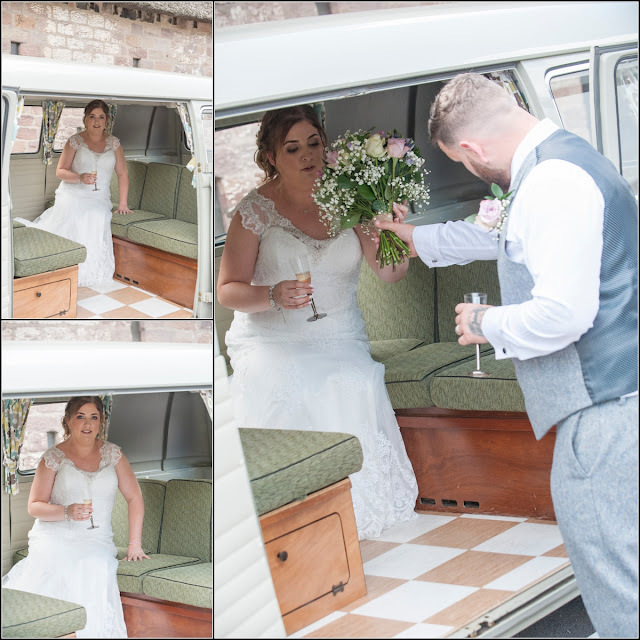 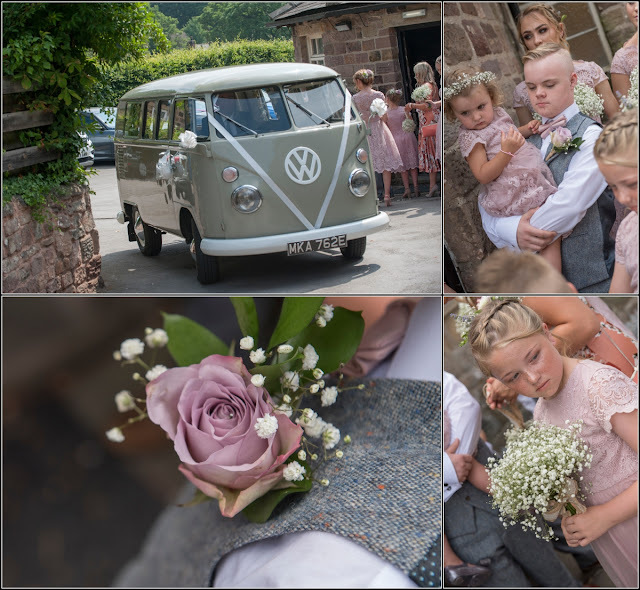 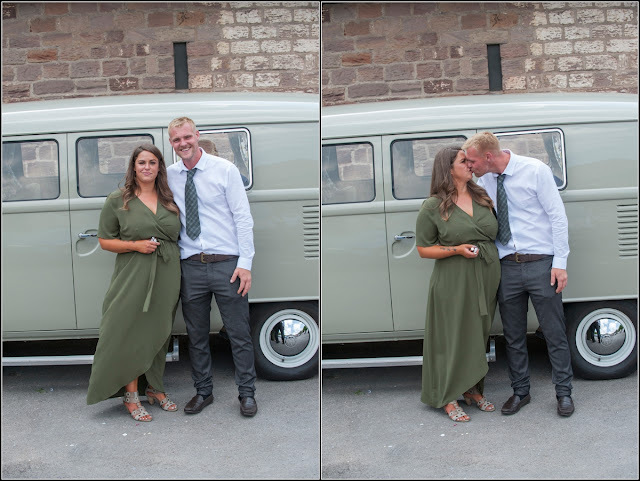 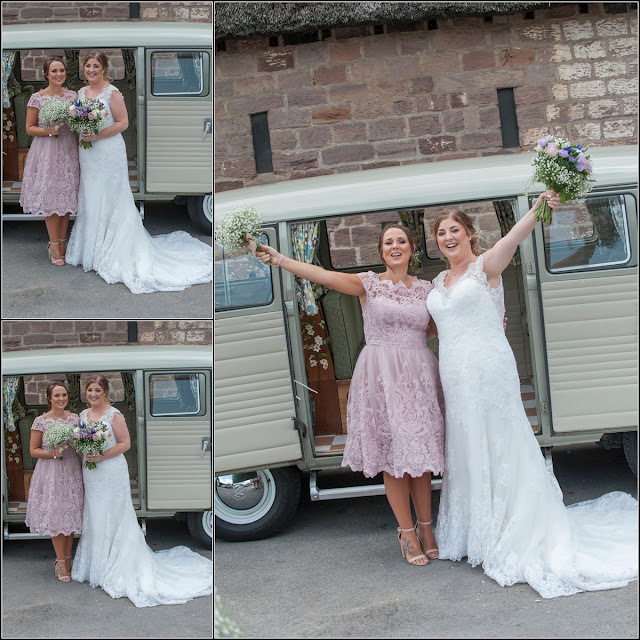 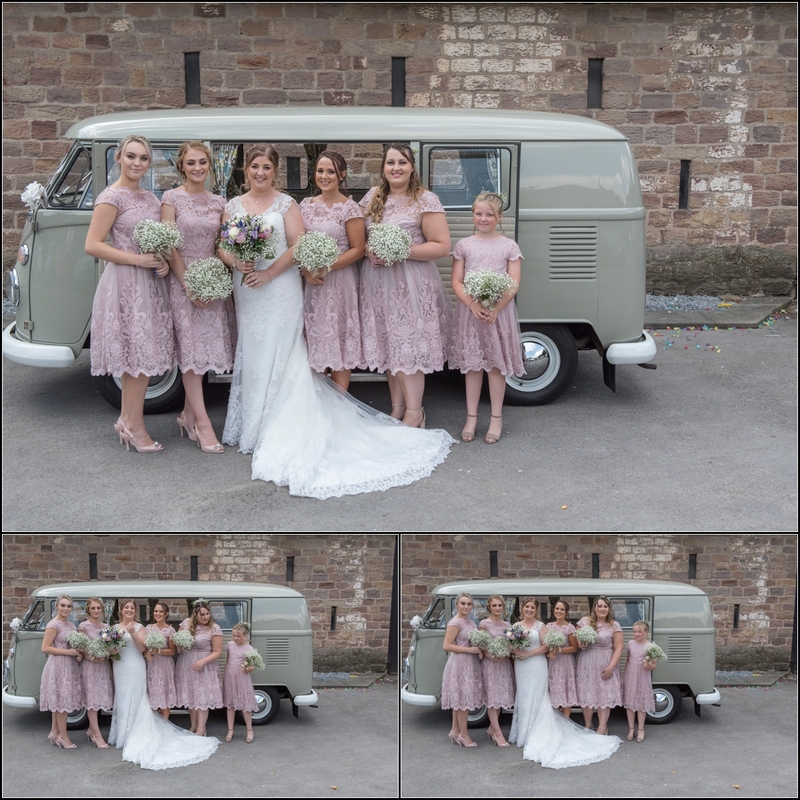 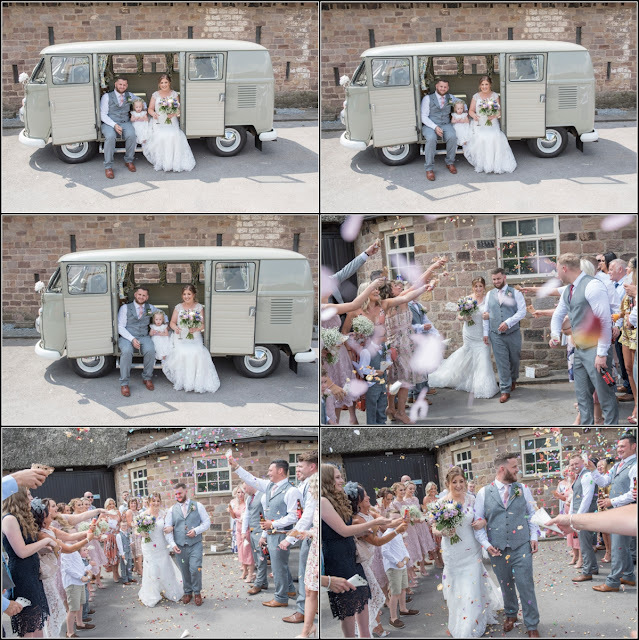 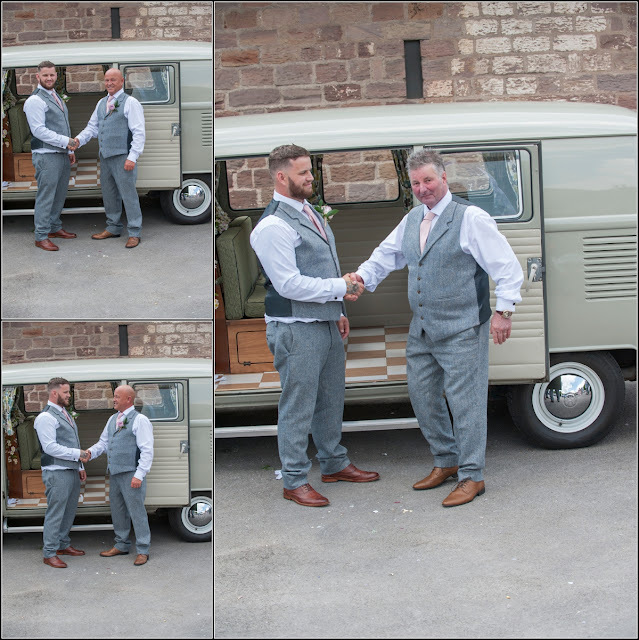 Beckie arrived in a really well restored VW camper van (and we got a drive around later) just as everybody entered inside the barn ceremony area. 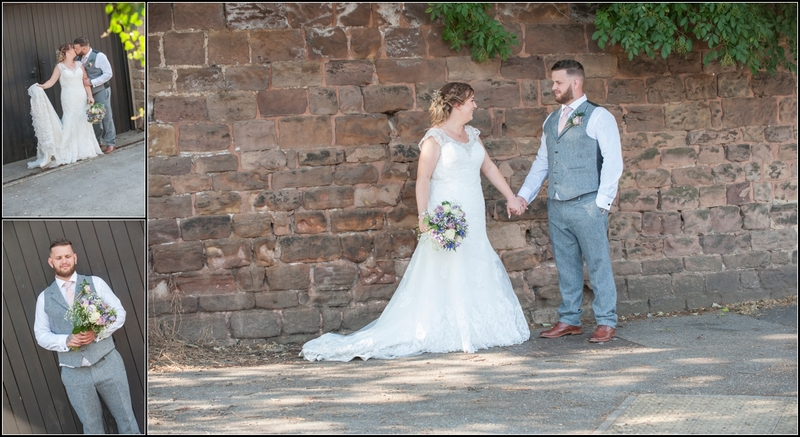 I was allowed to stay at the front through the service to capture the action and smiles too so all good!